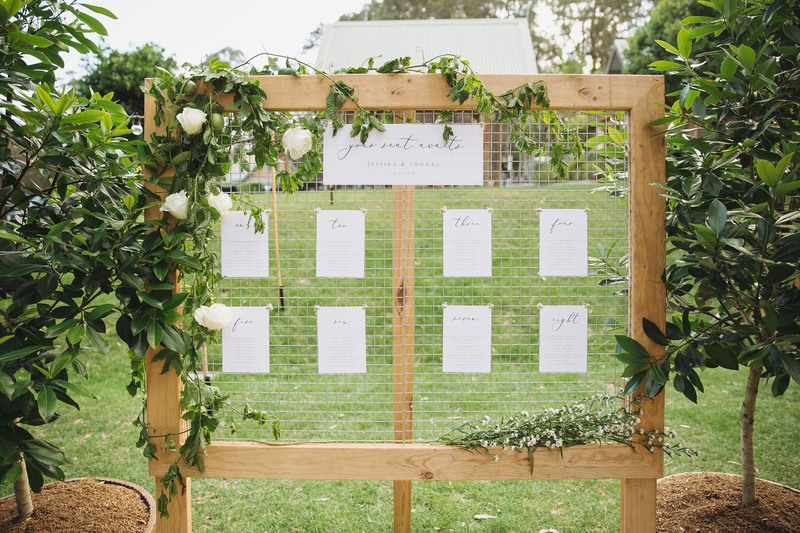 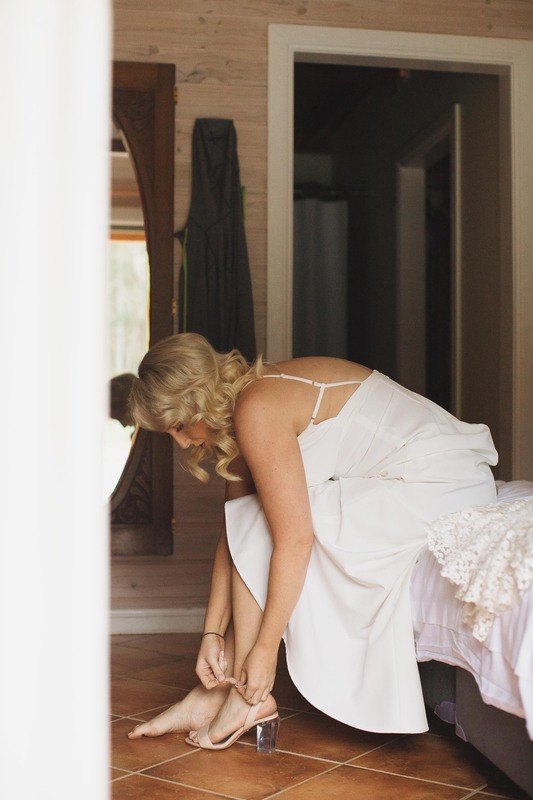 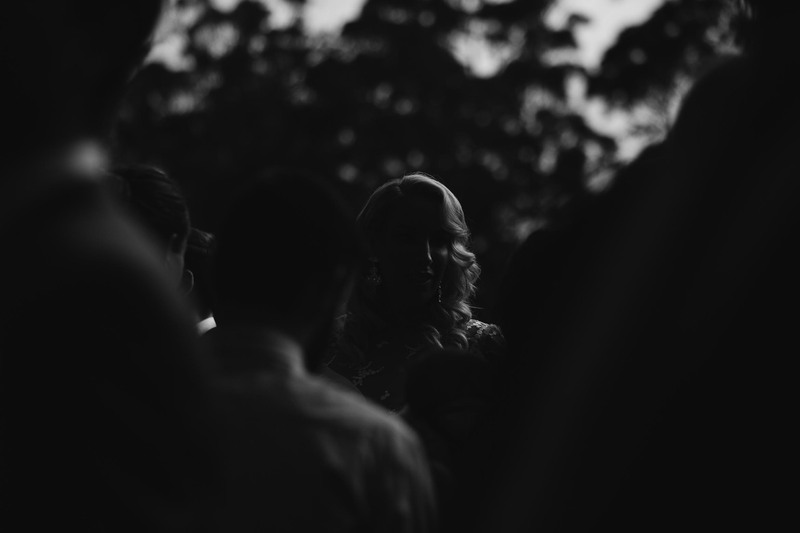 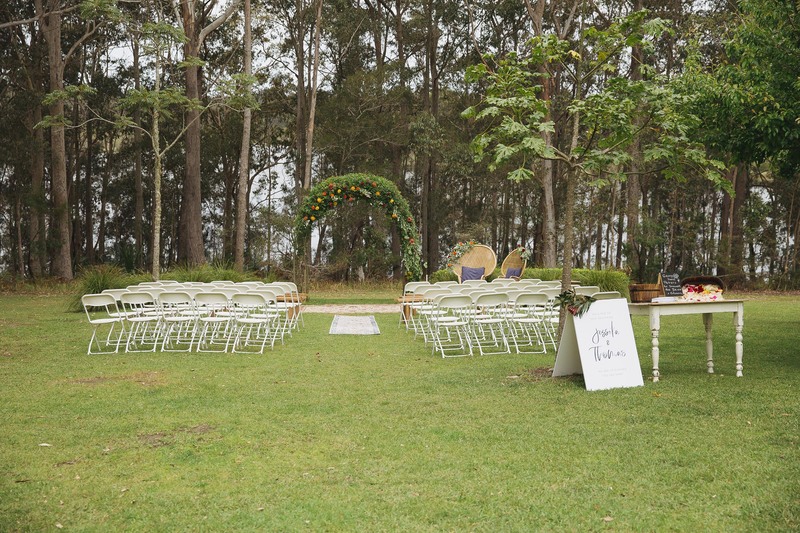 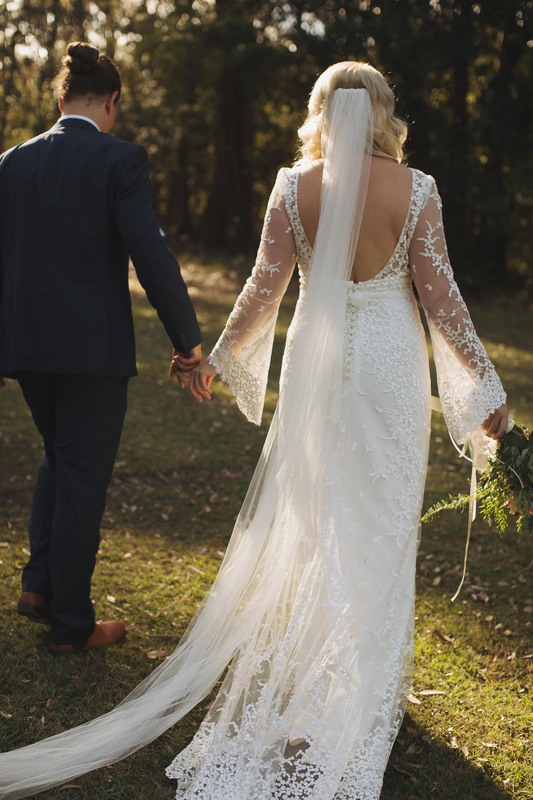 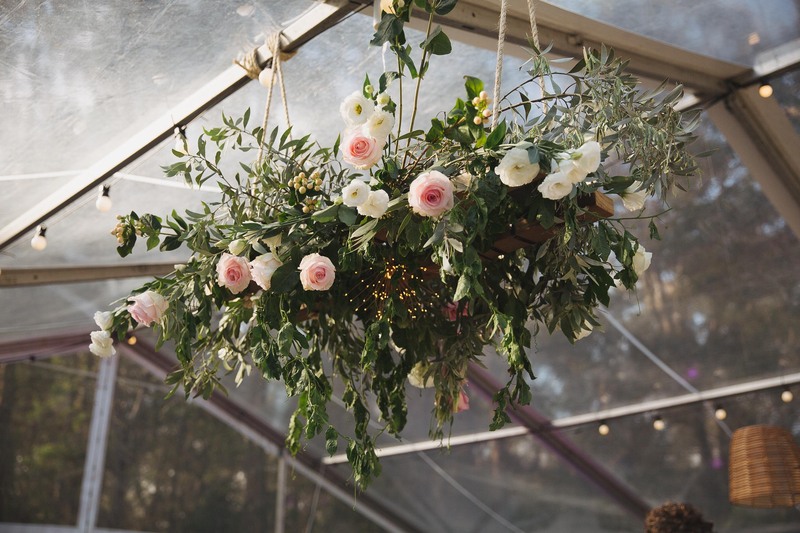 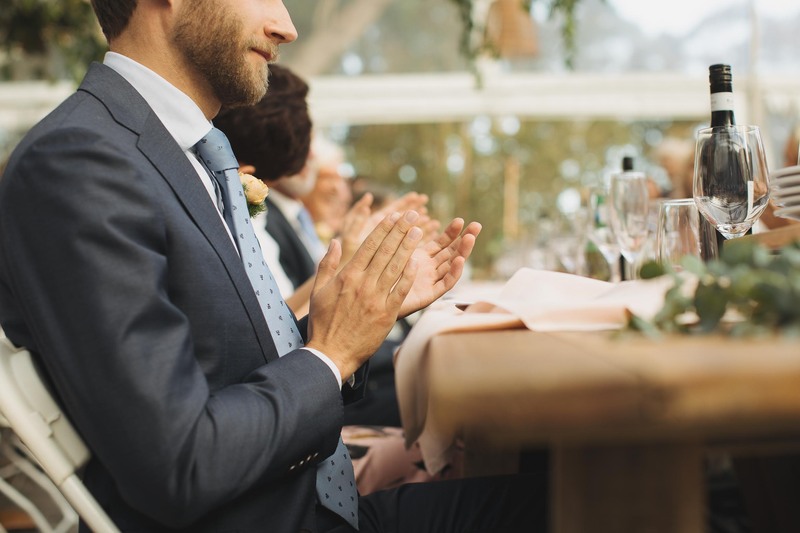 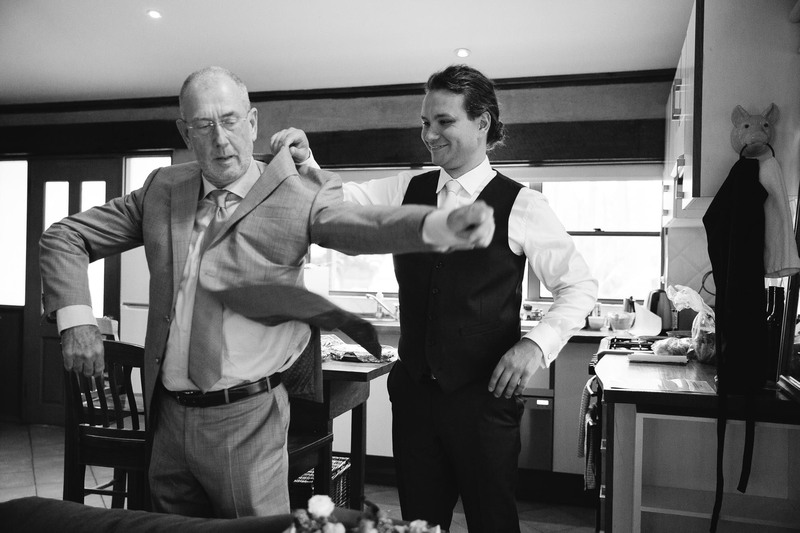 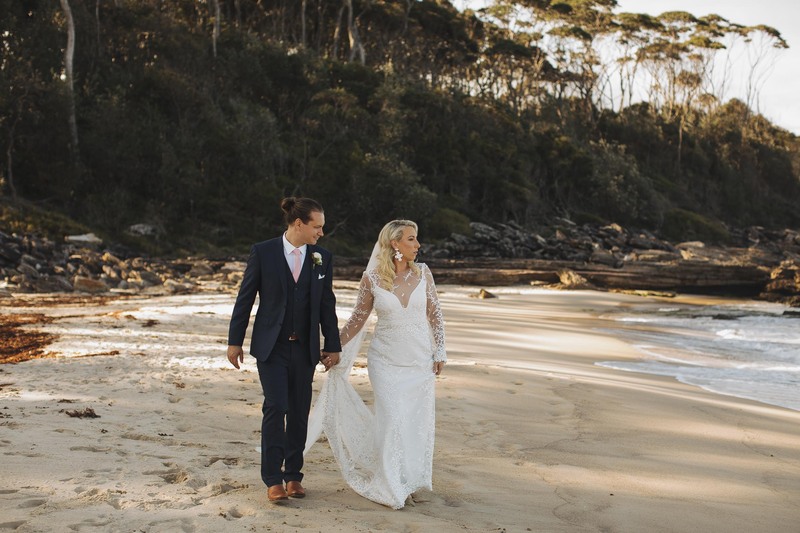 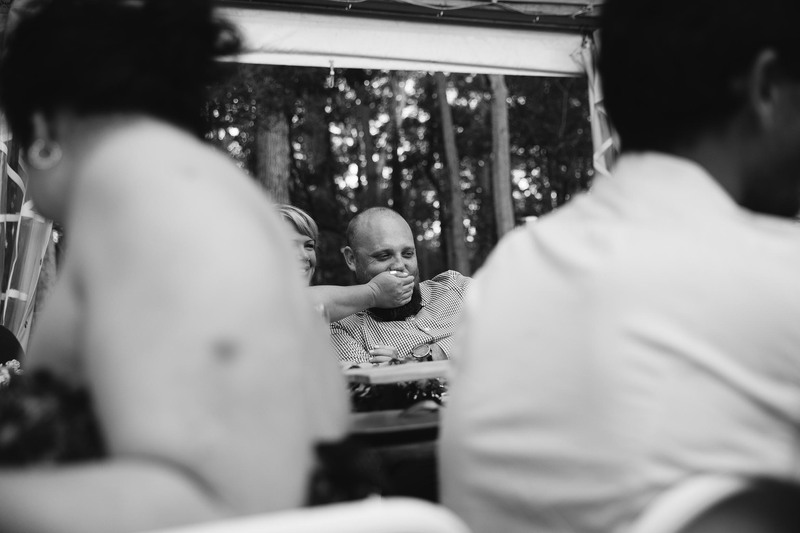 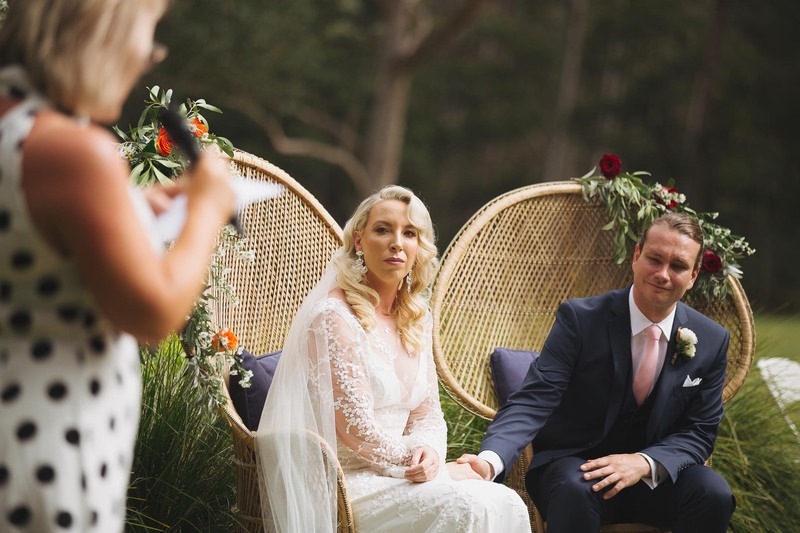 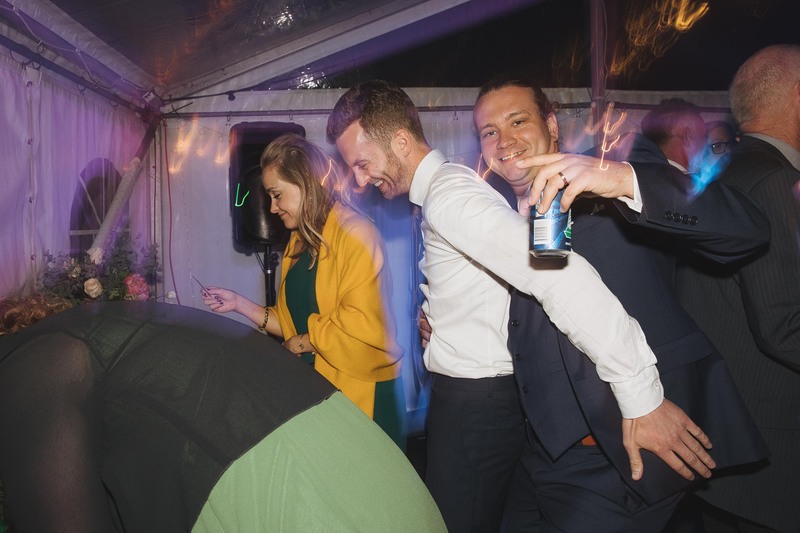 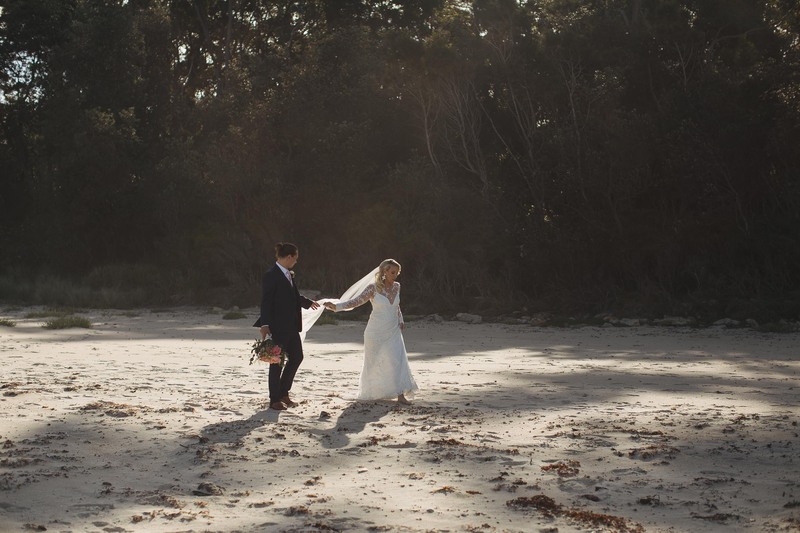 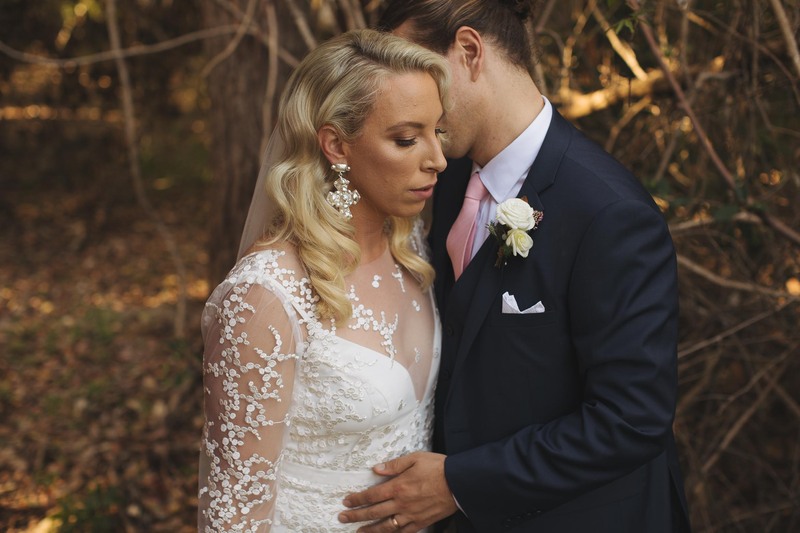 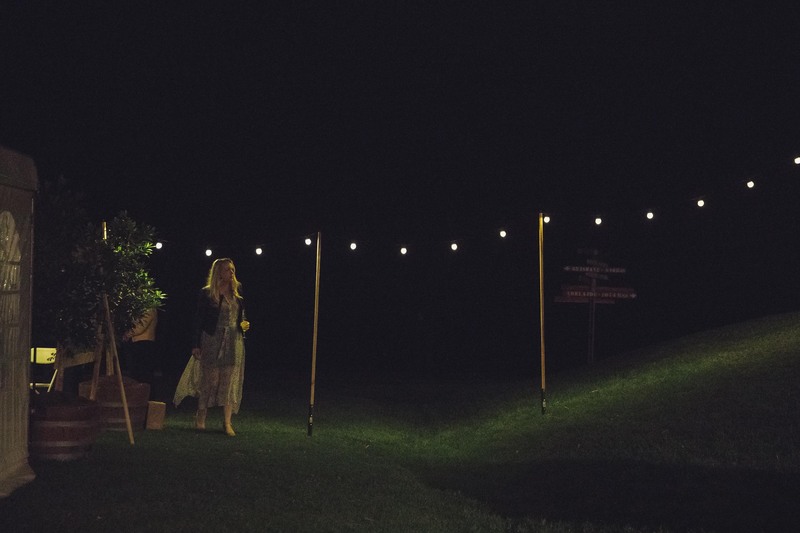 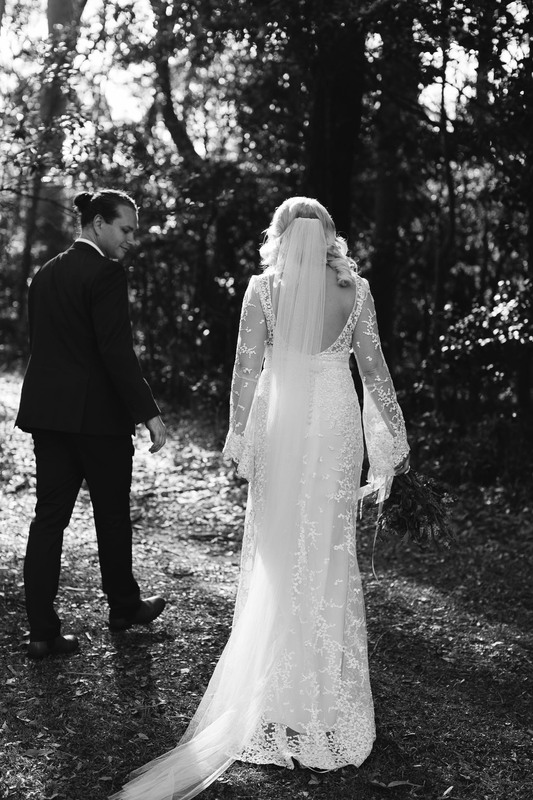 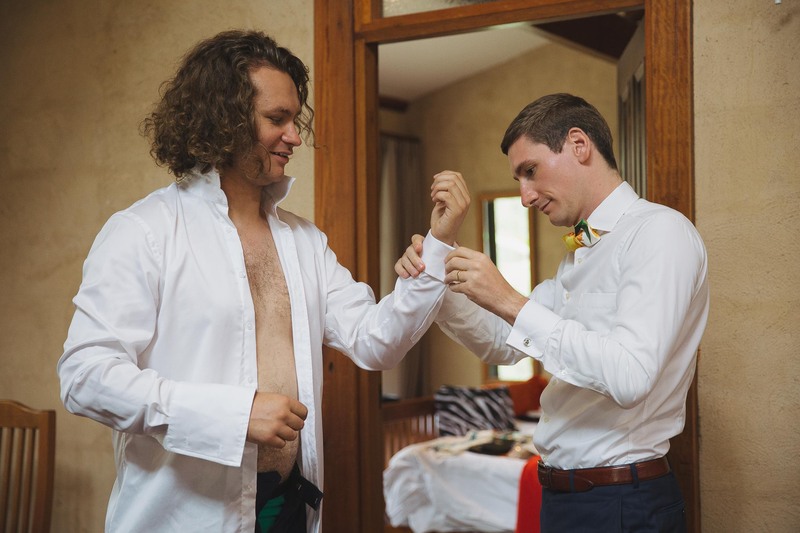 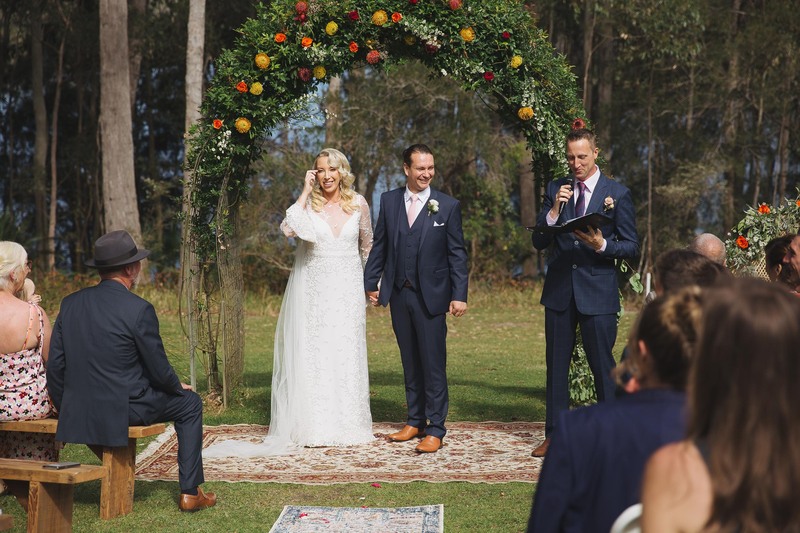 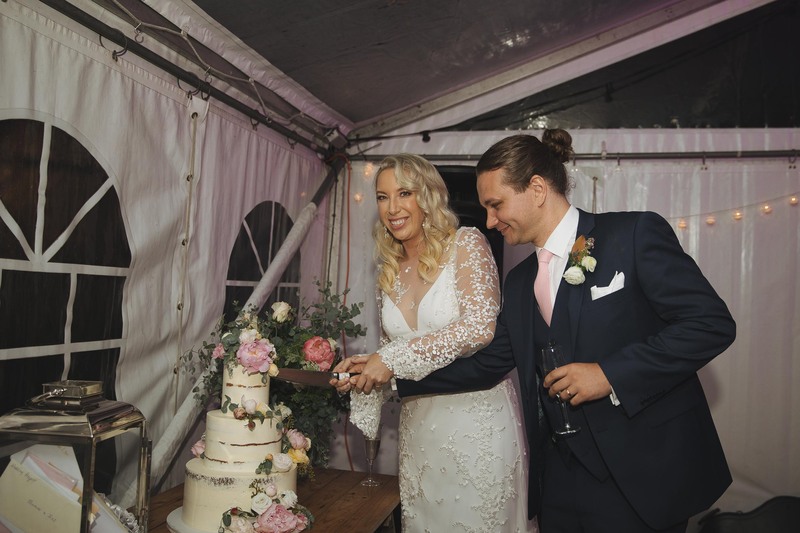 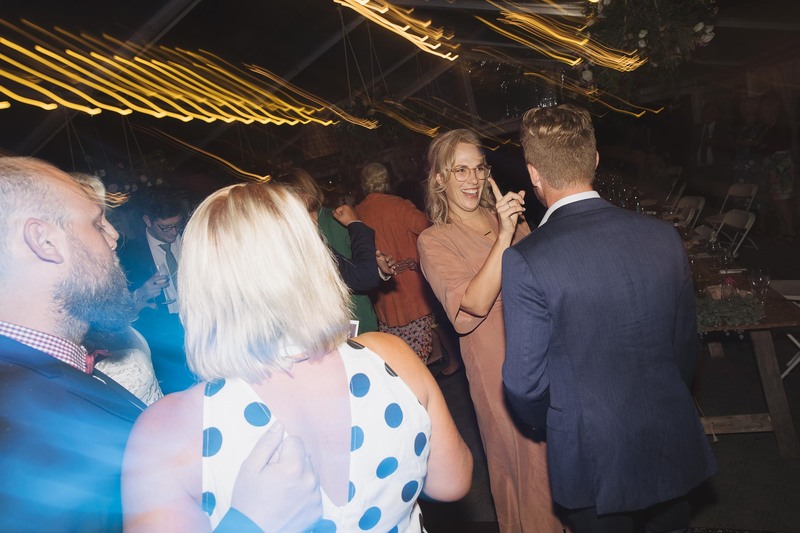 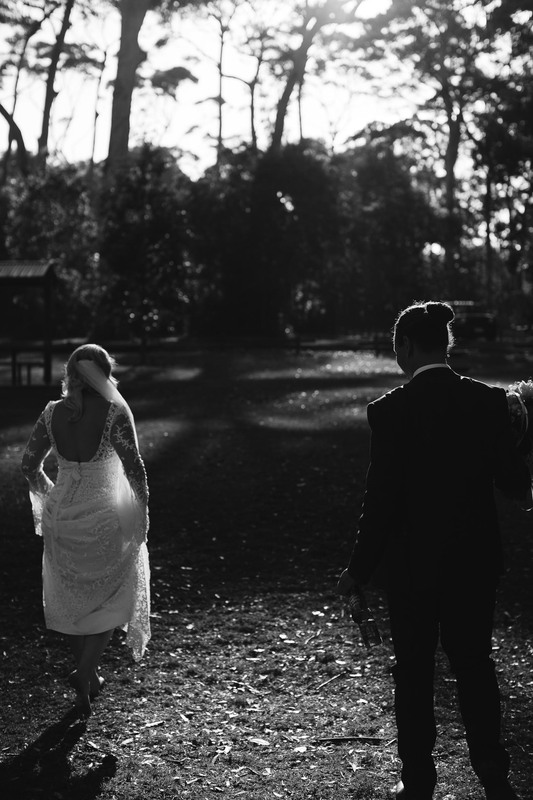 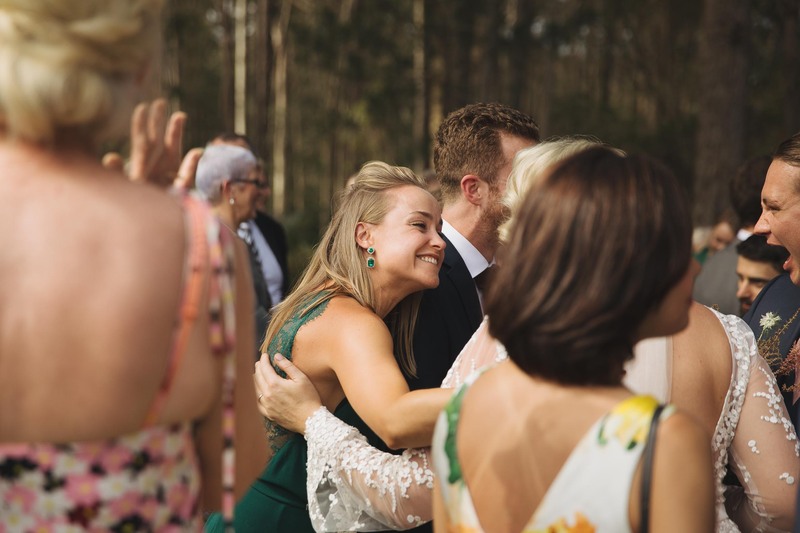 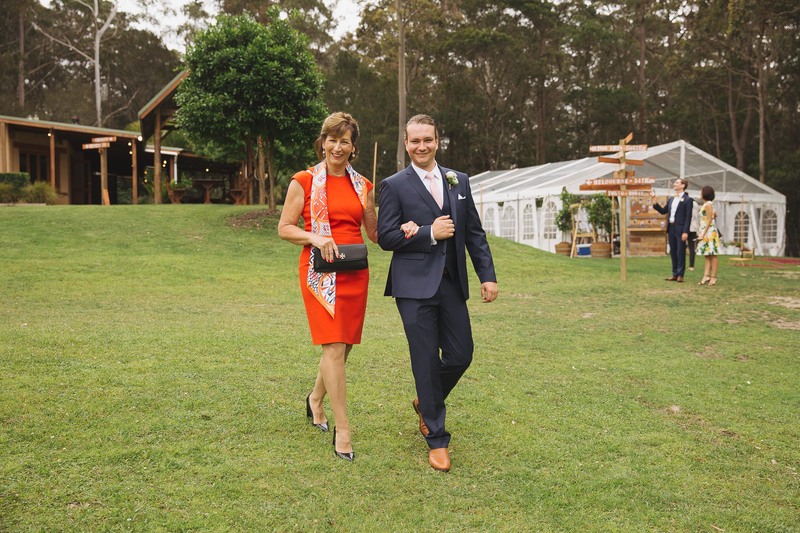 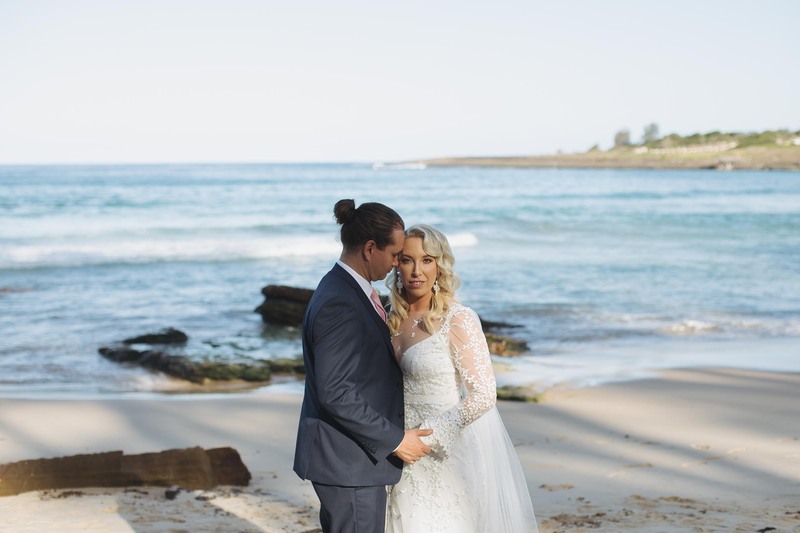 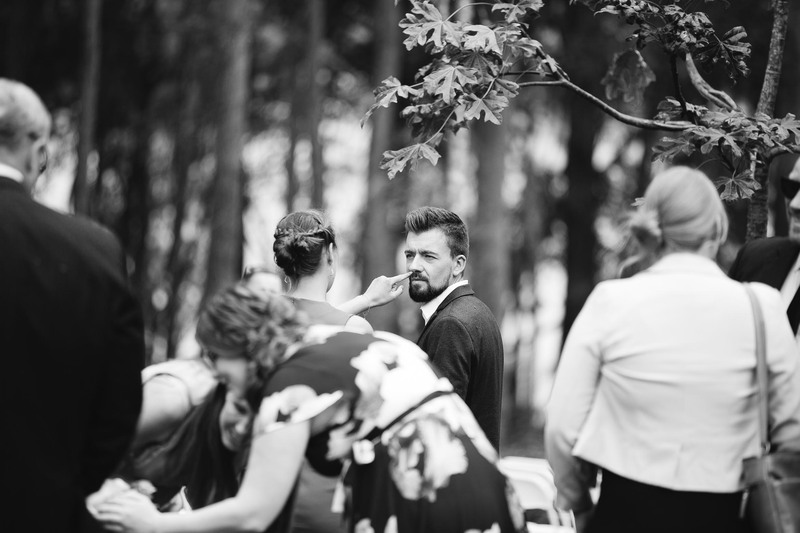 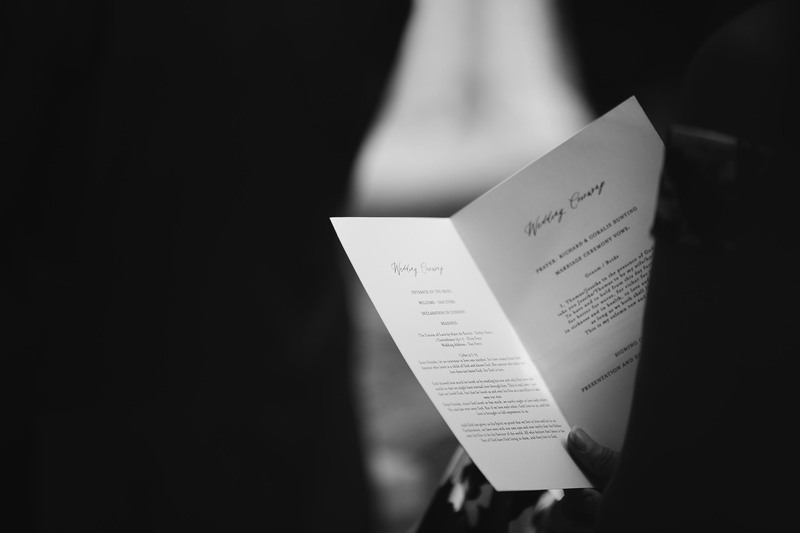 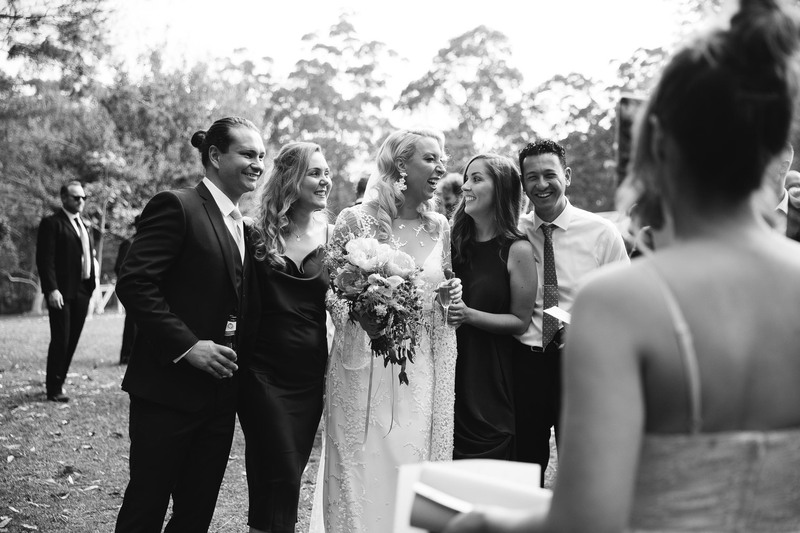 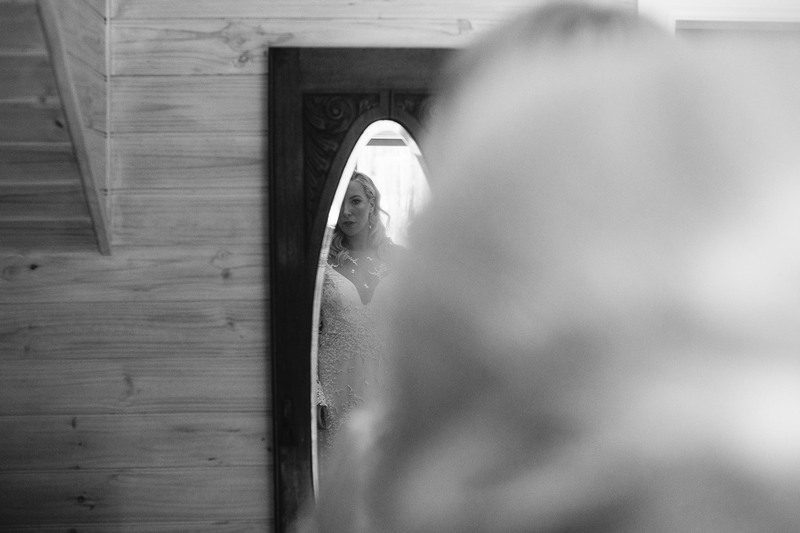 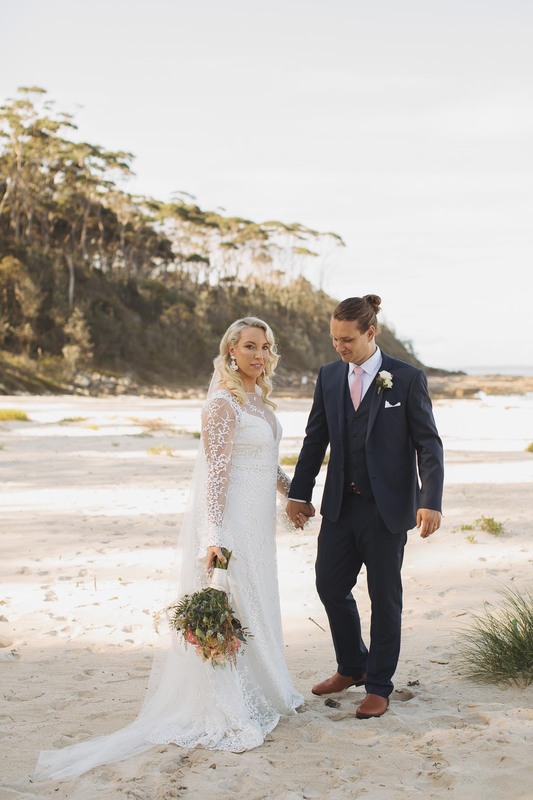 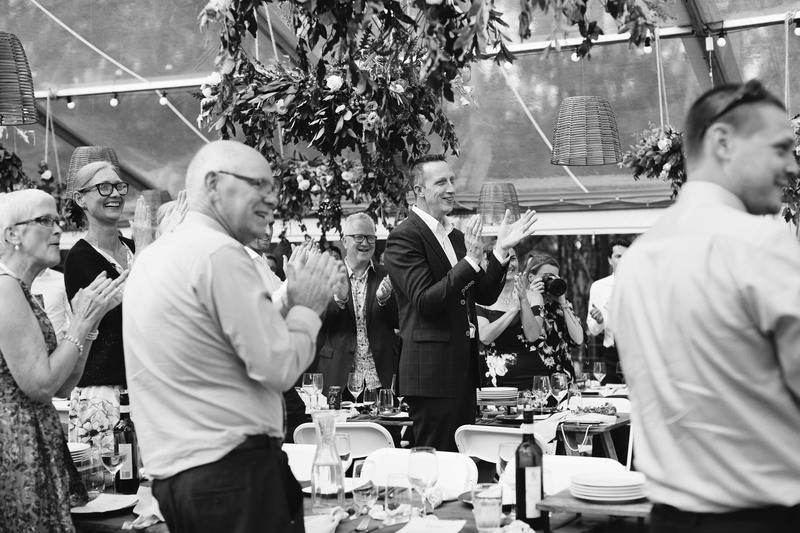 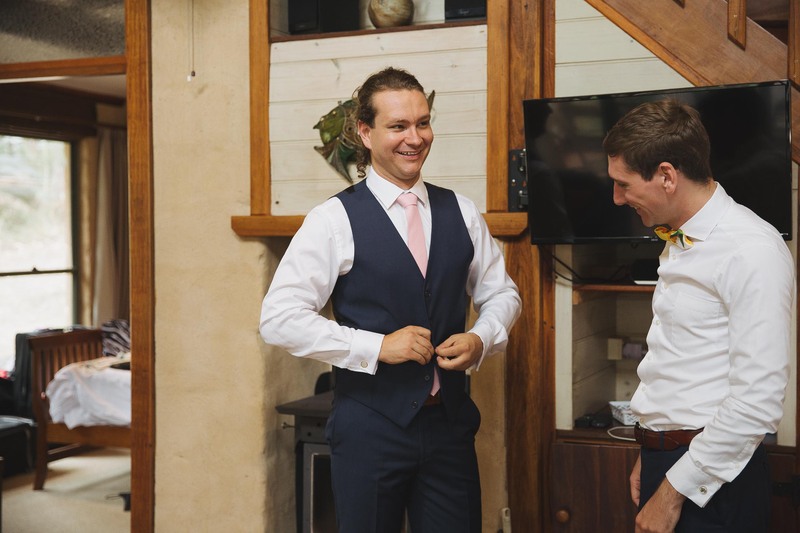 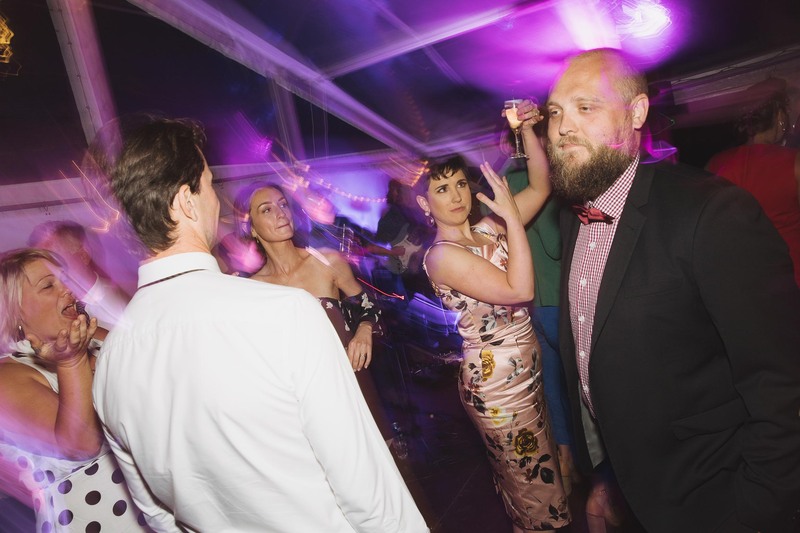 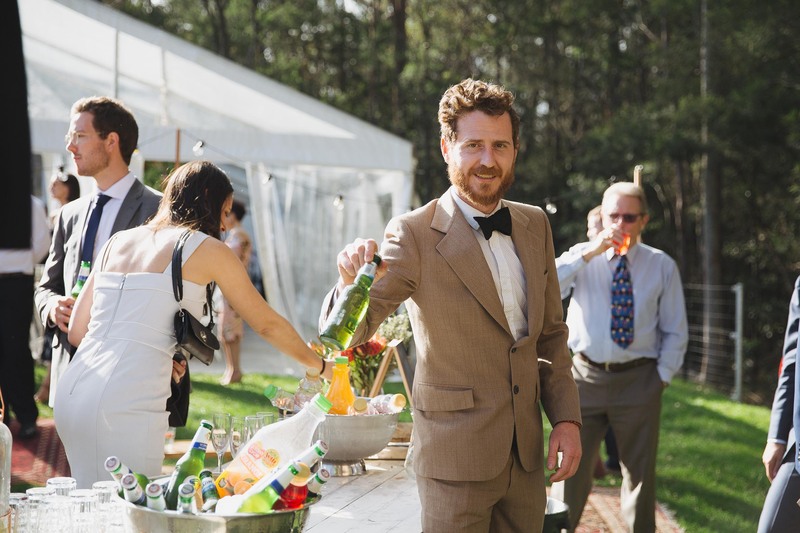 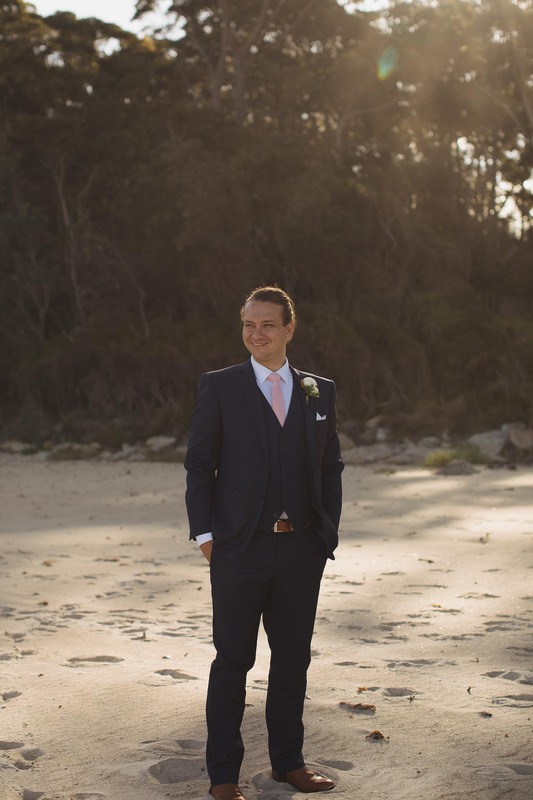 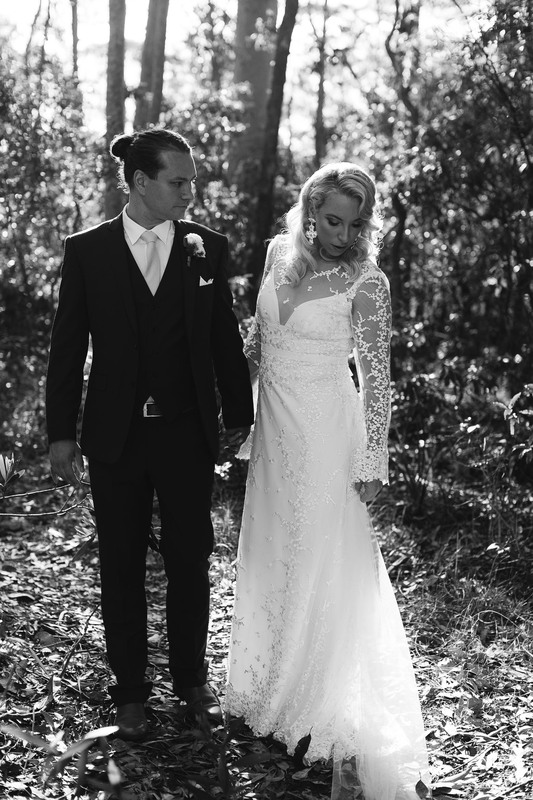 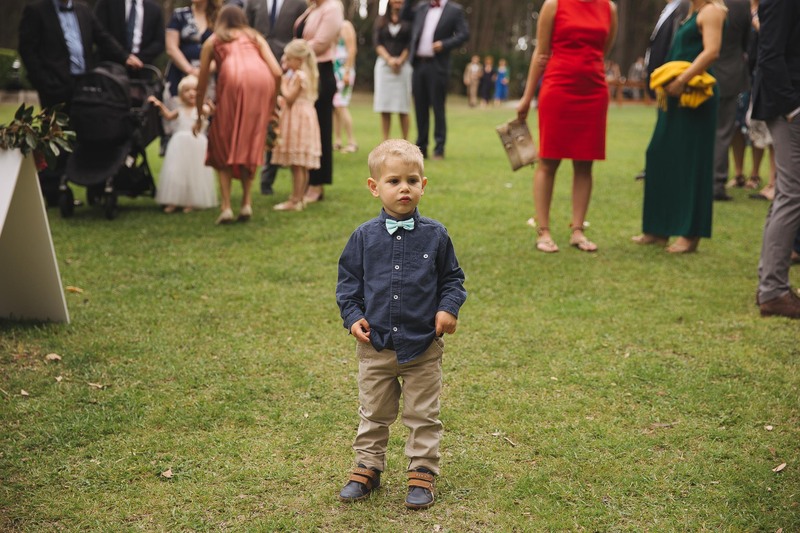 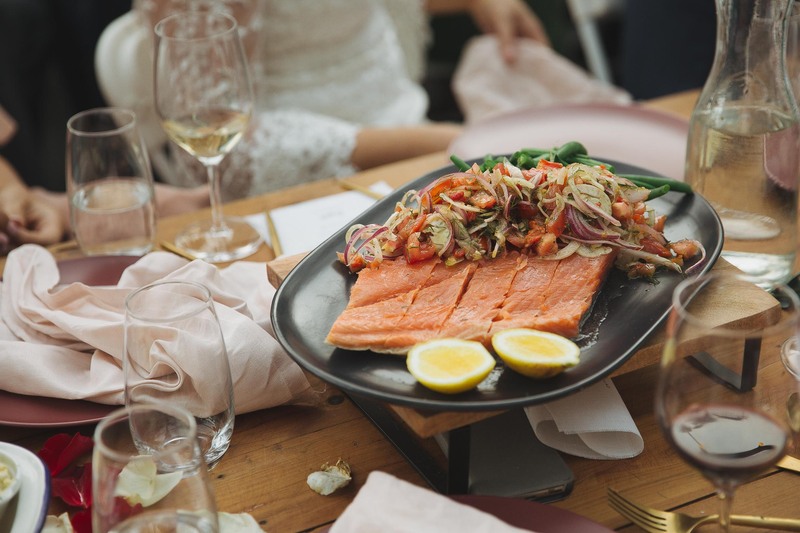 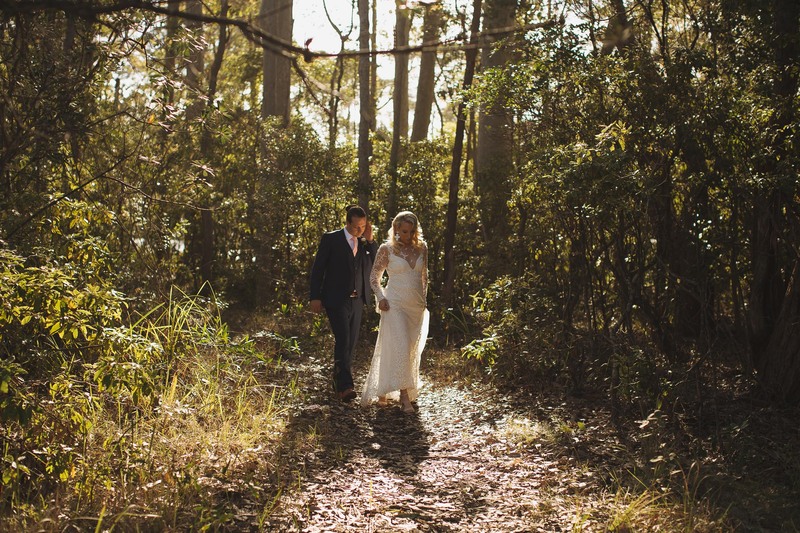 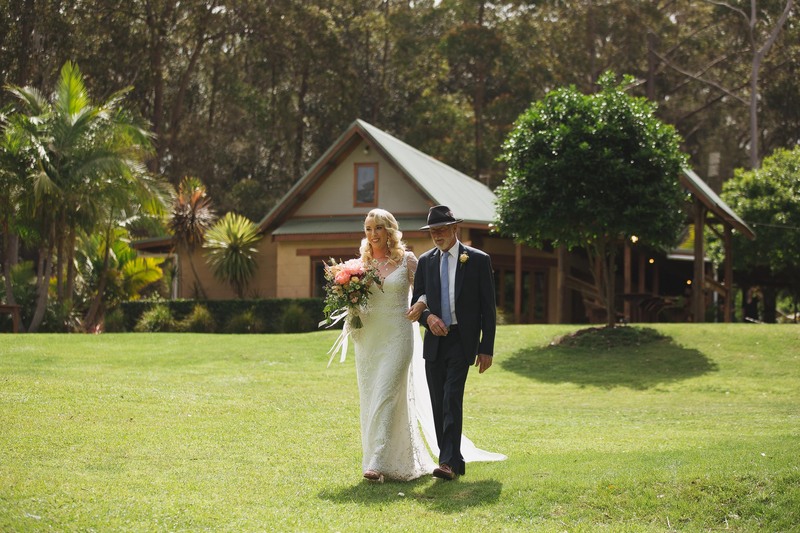 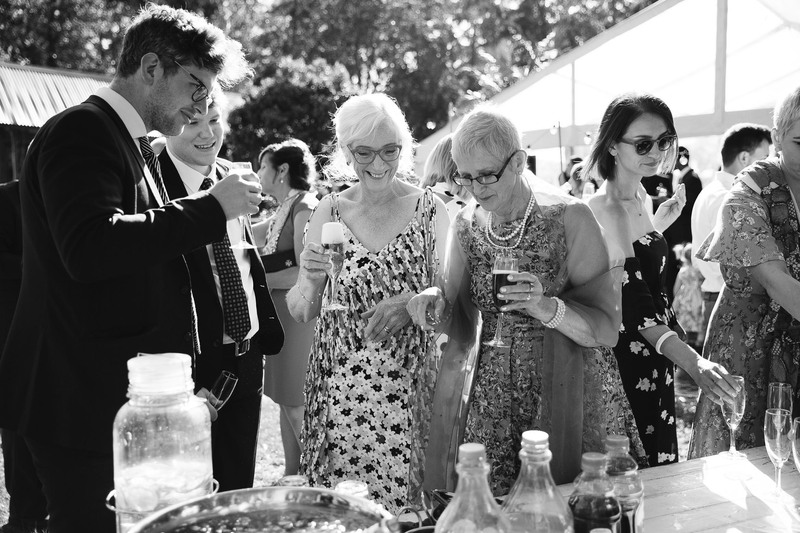 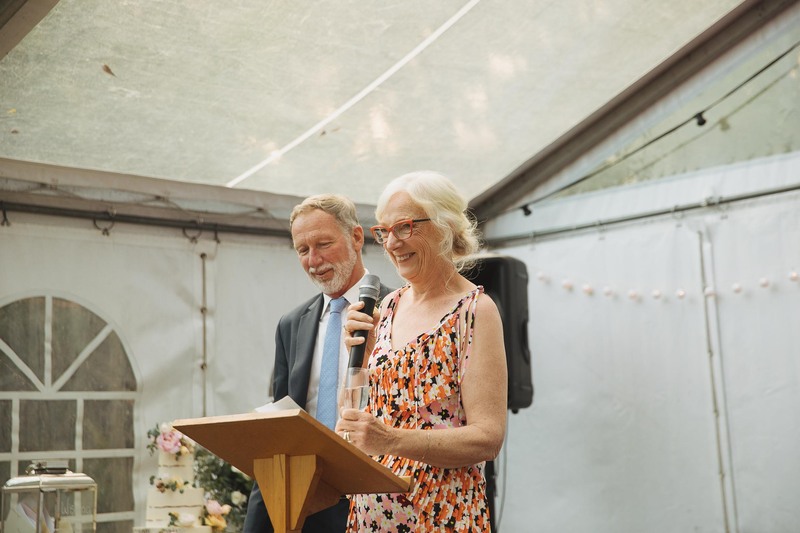 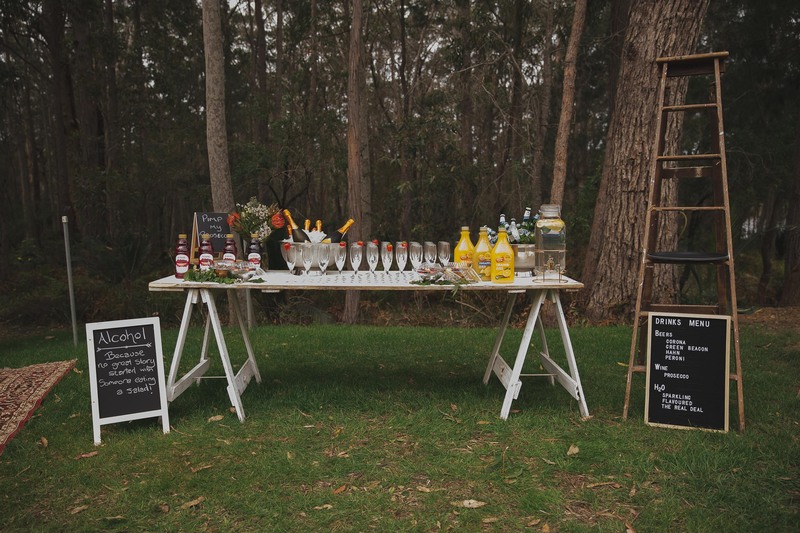 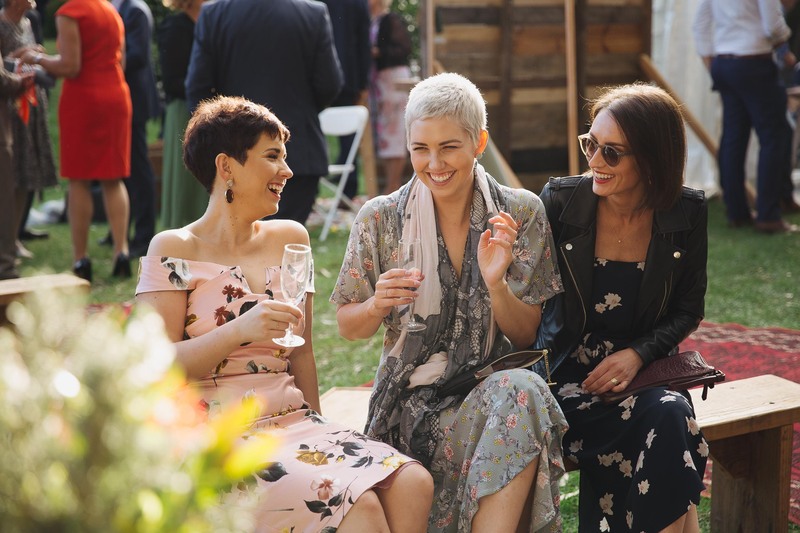 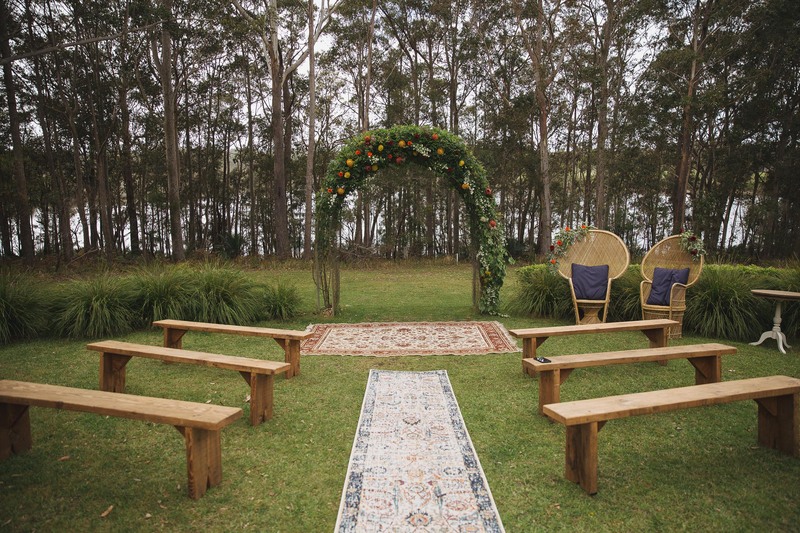 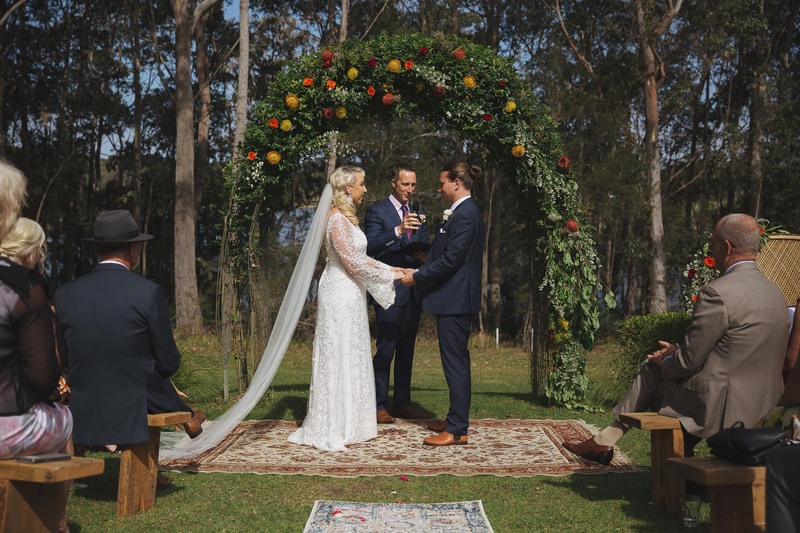 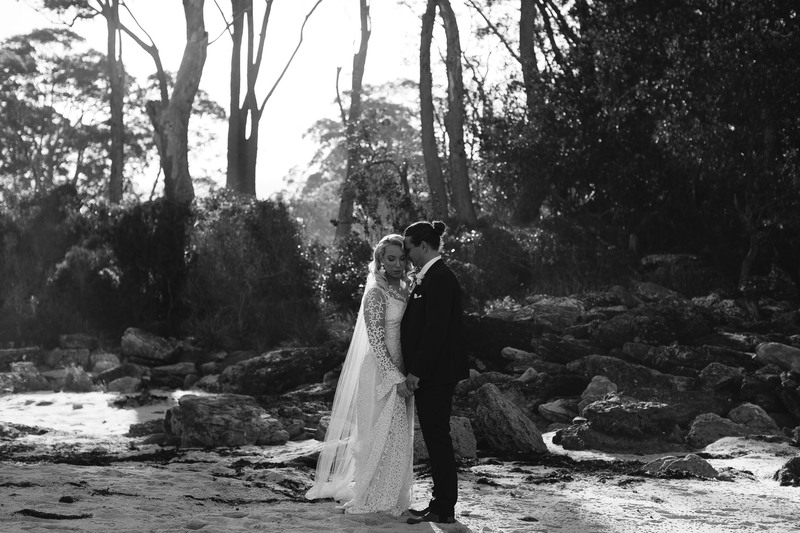 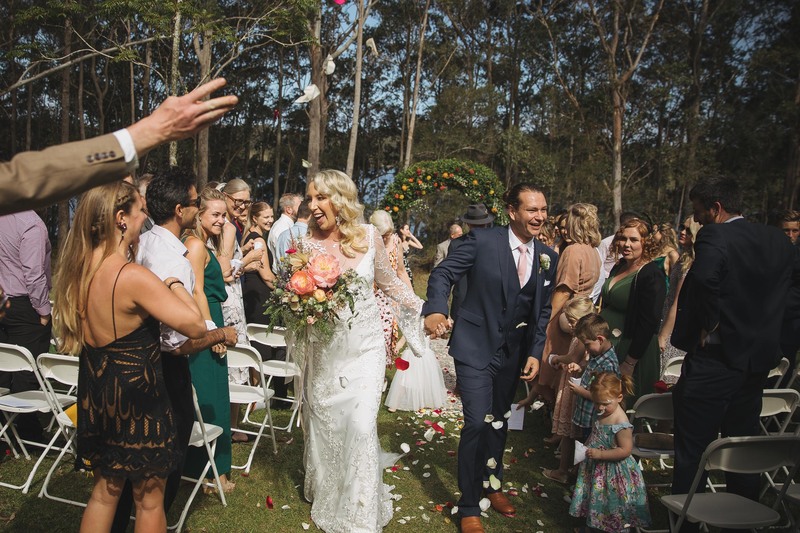 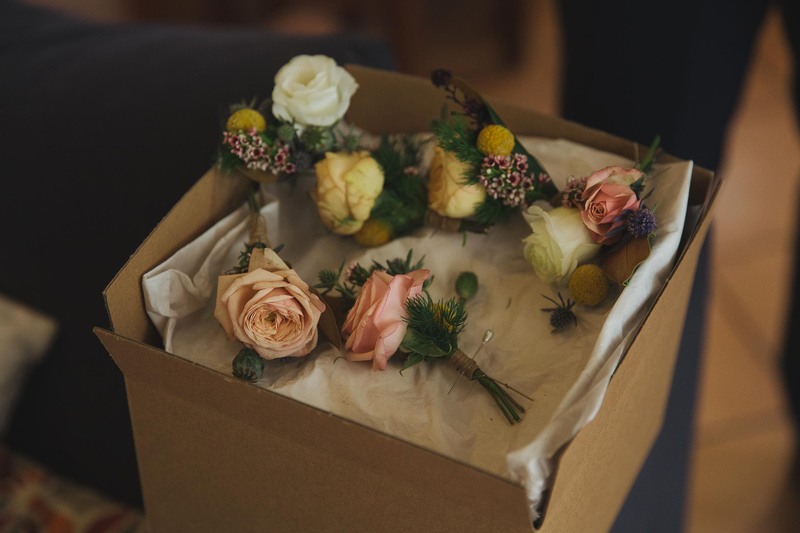 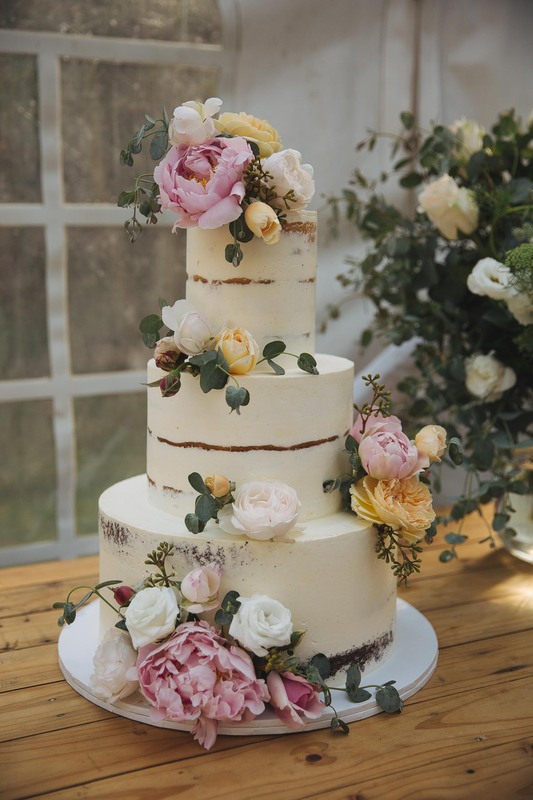 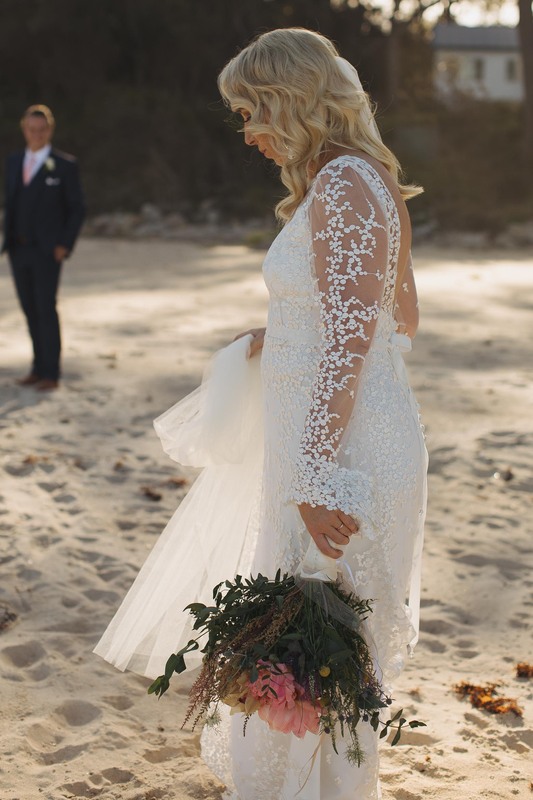 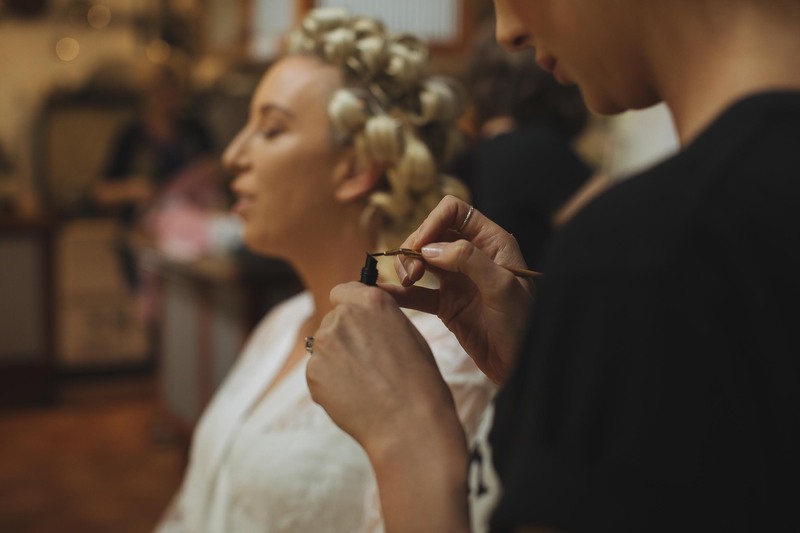 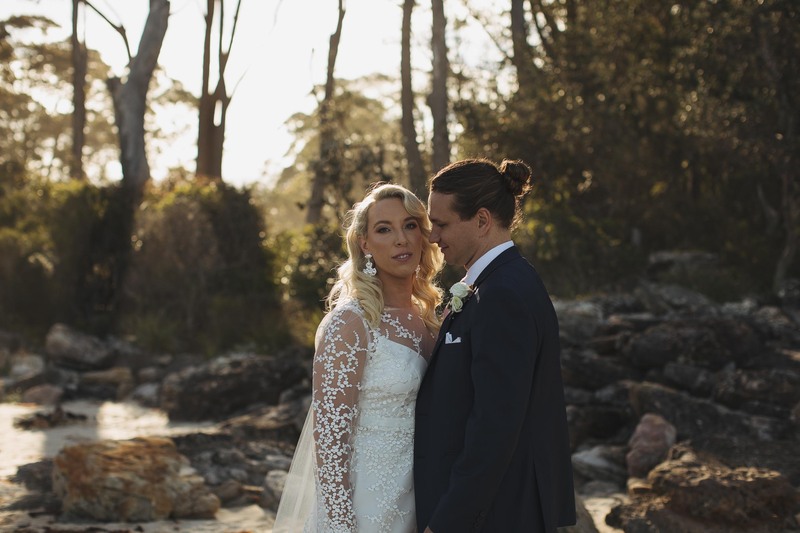 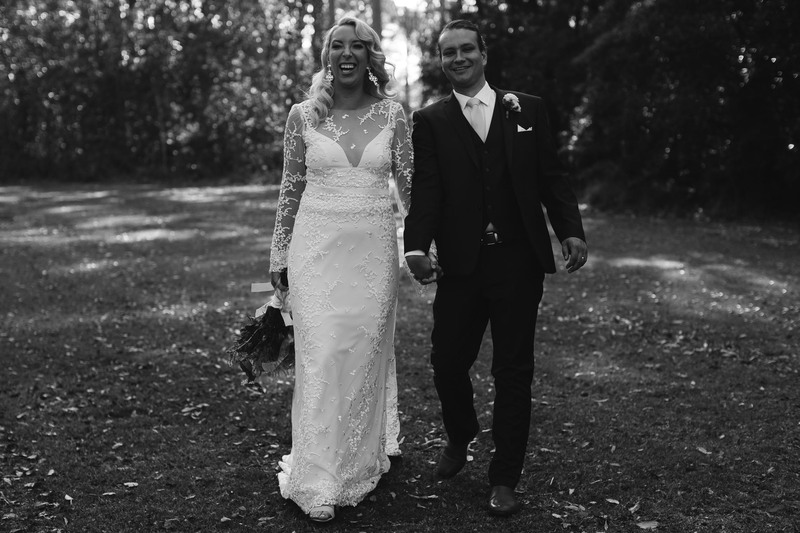 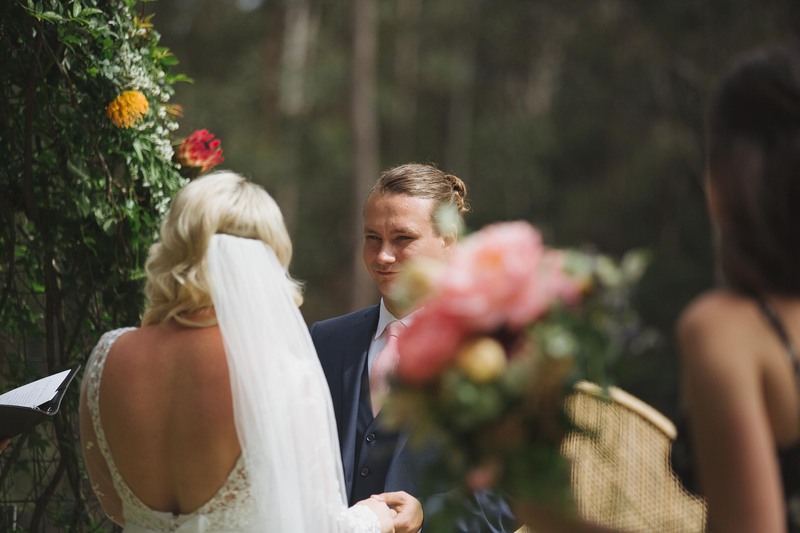 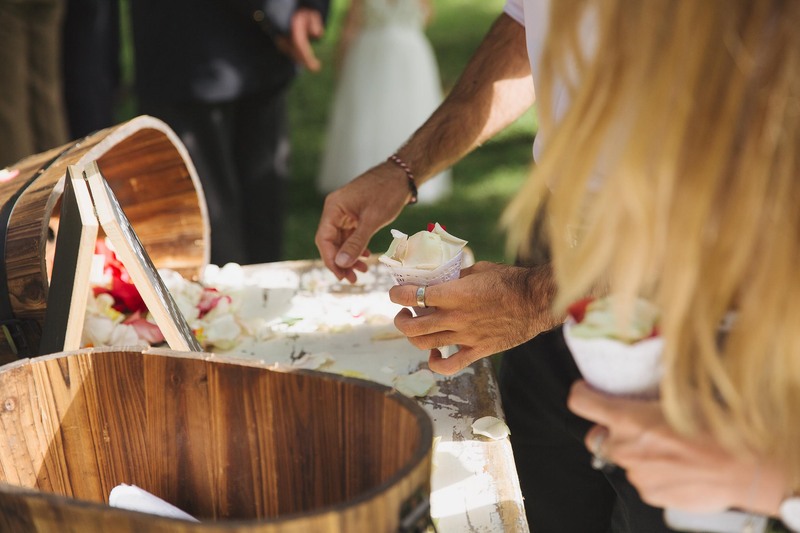 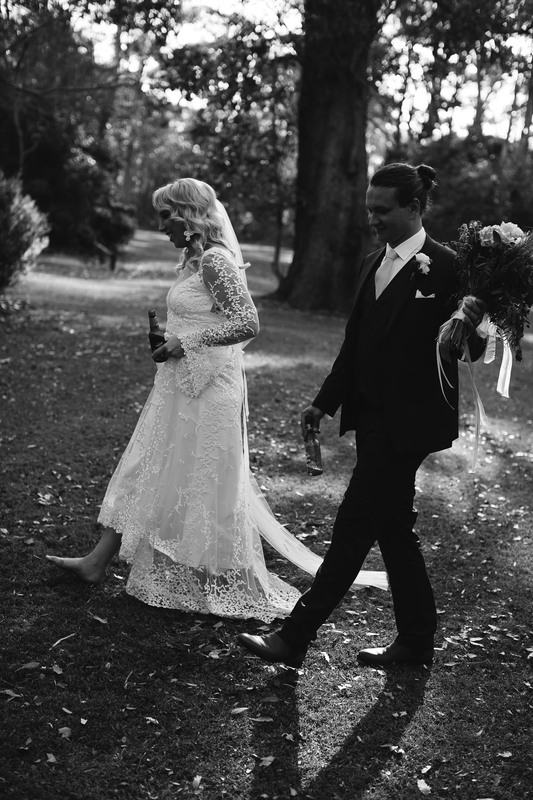 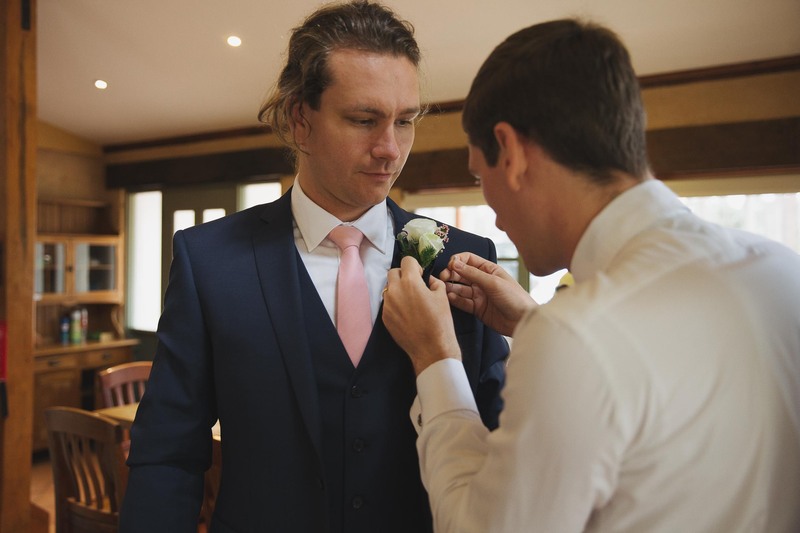 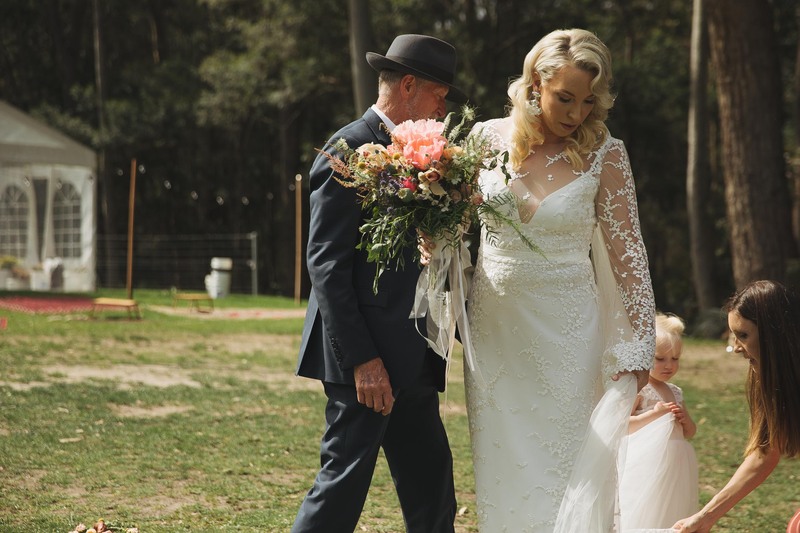 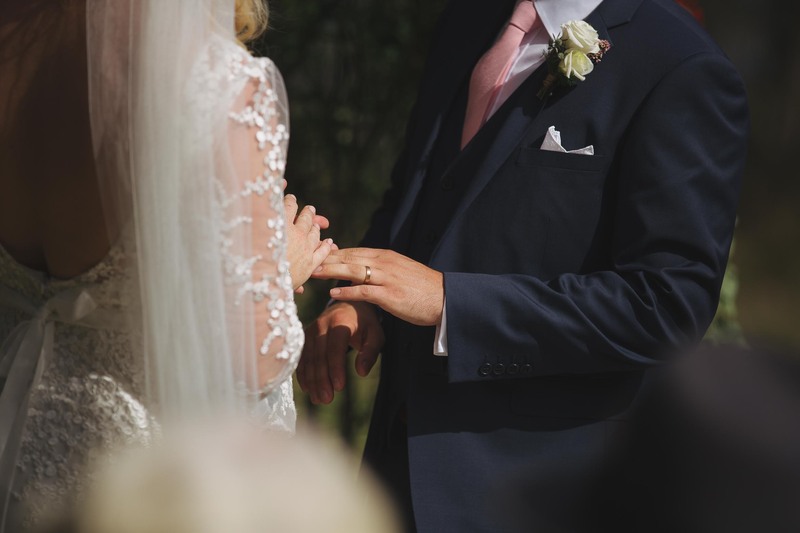 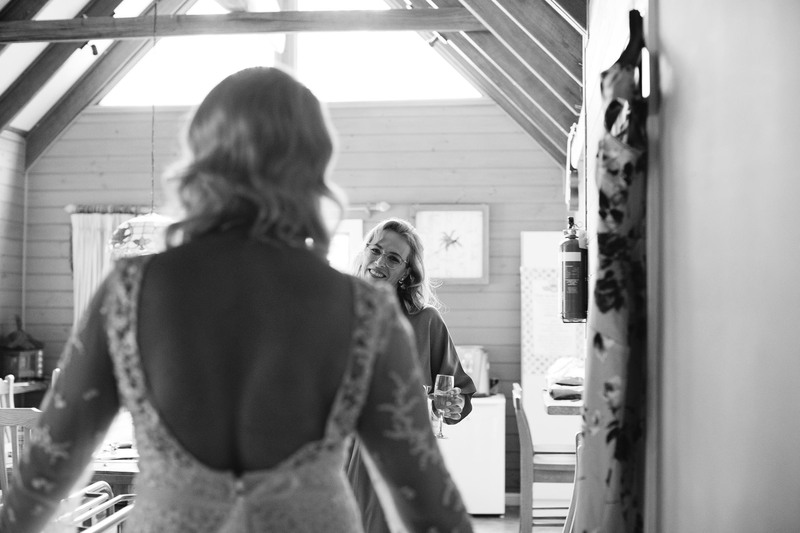 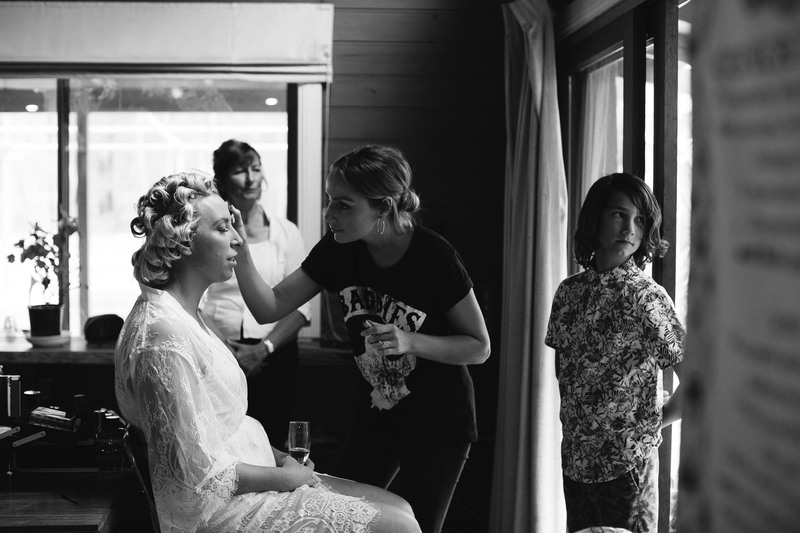 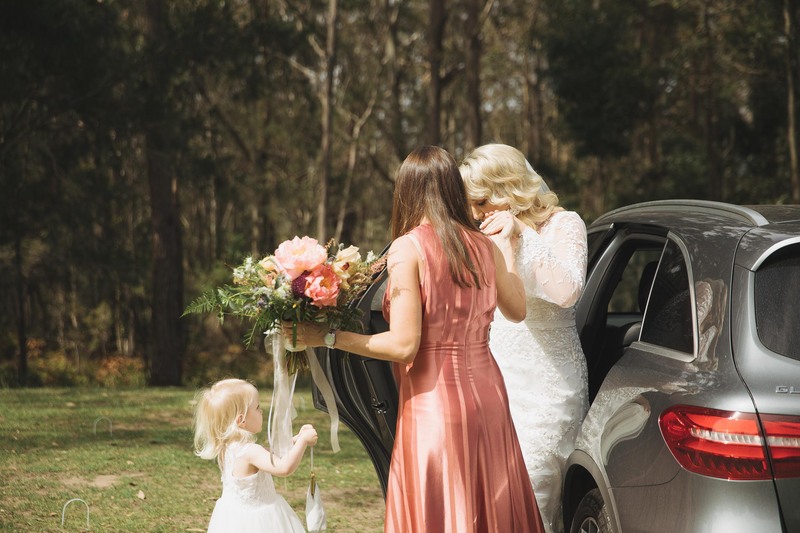 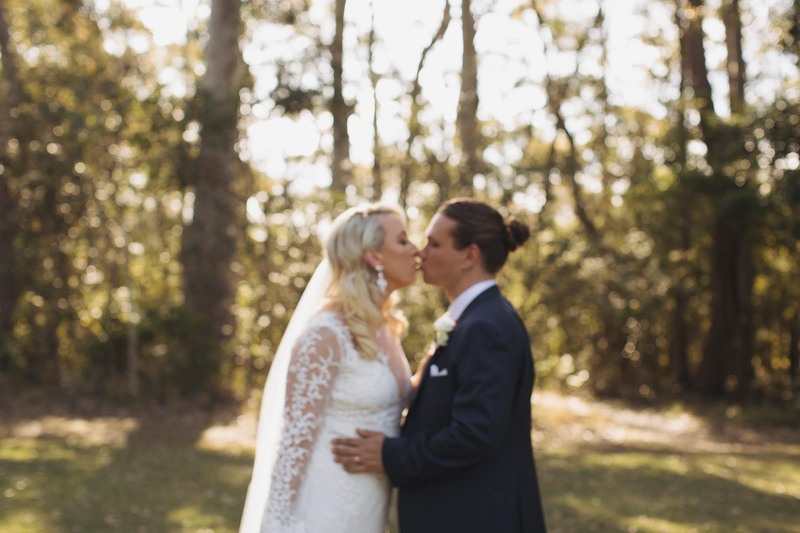 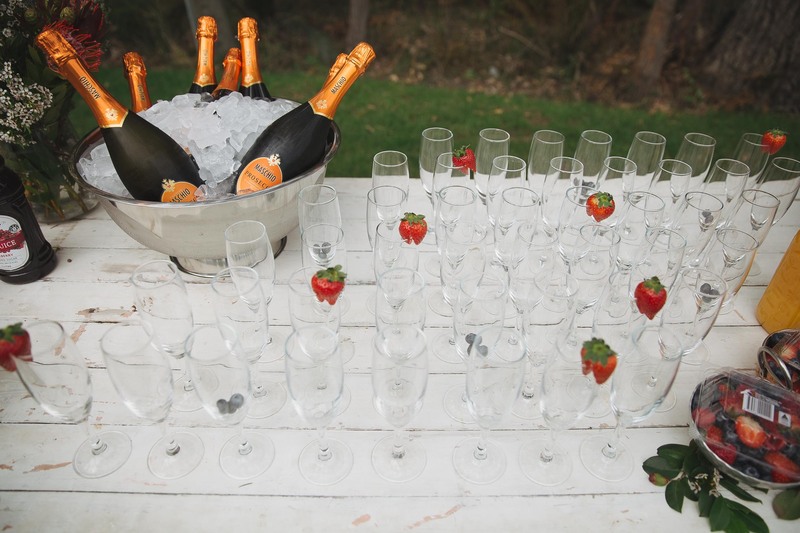 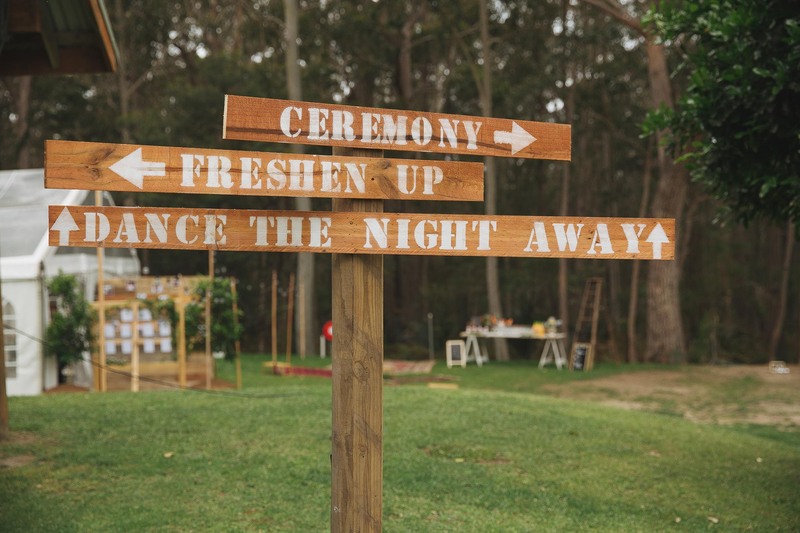 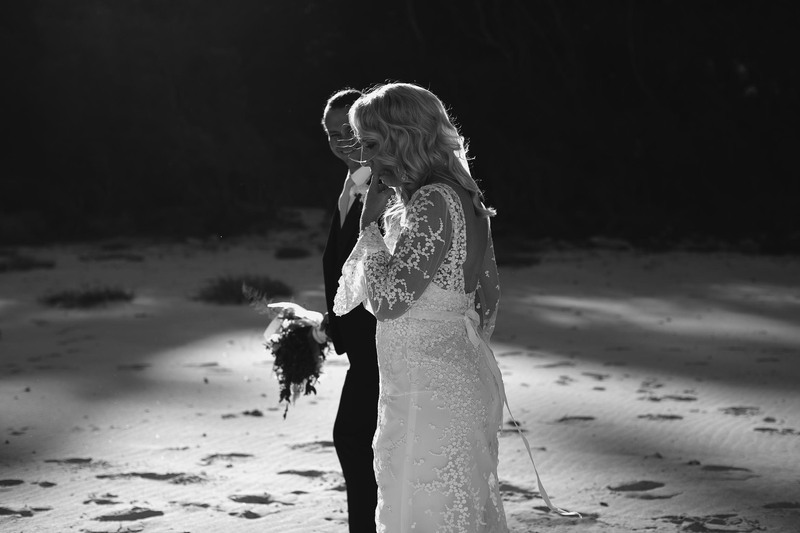 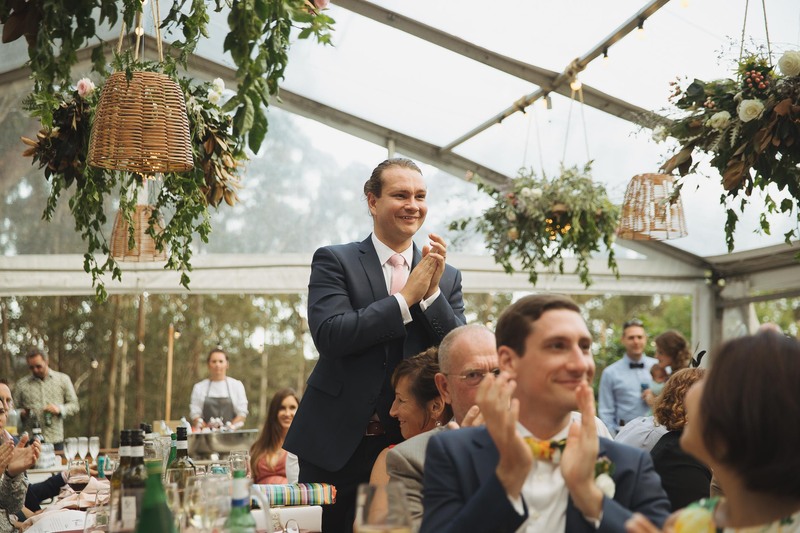 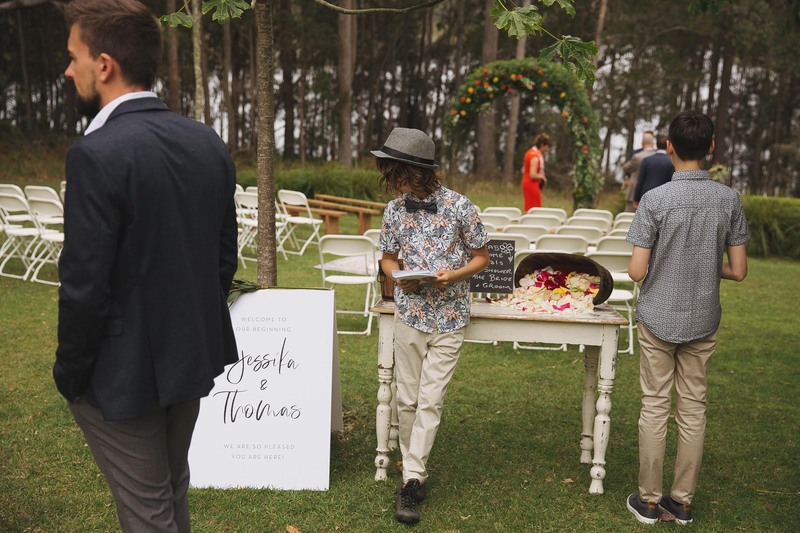 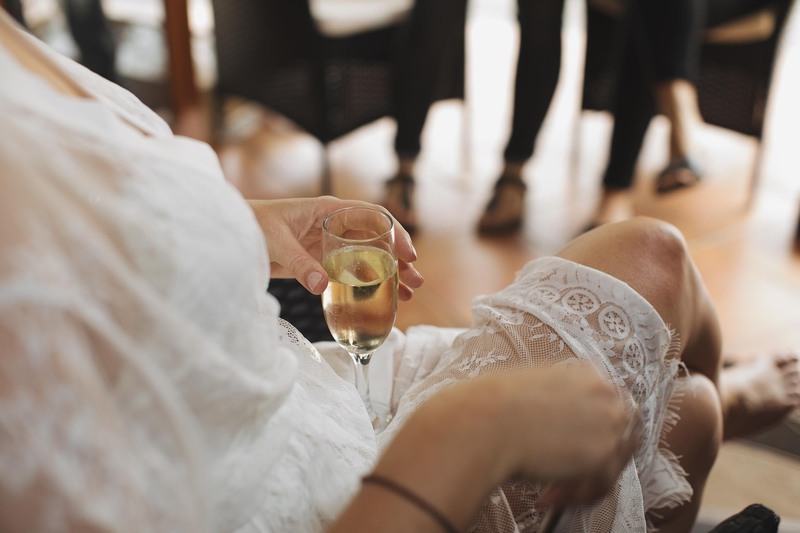 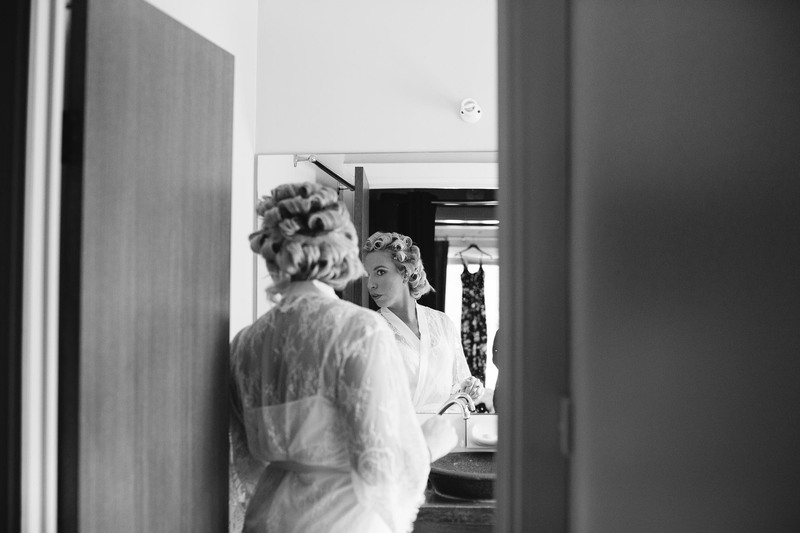 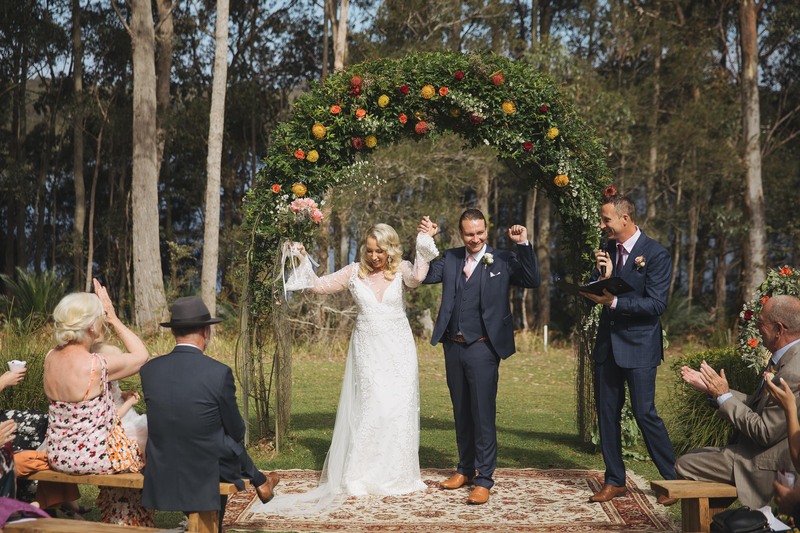 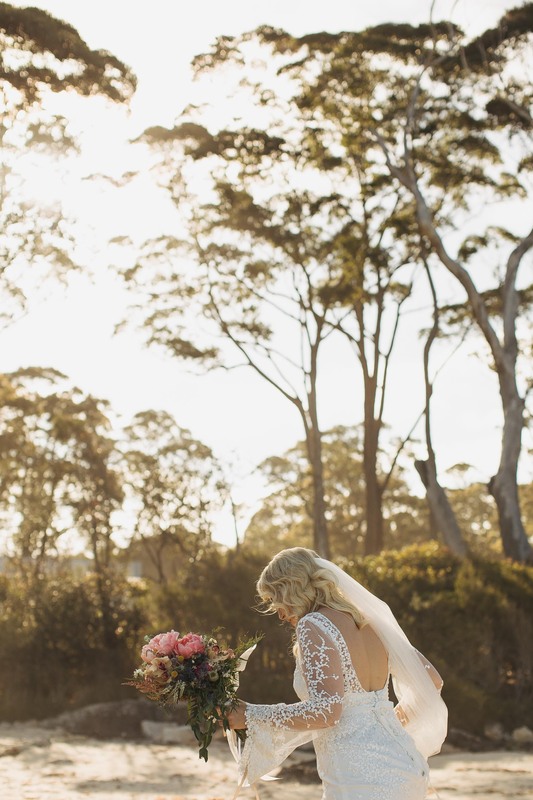 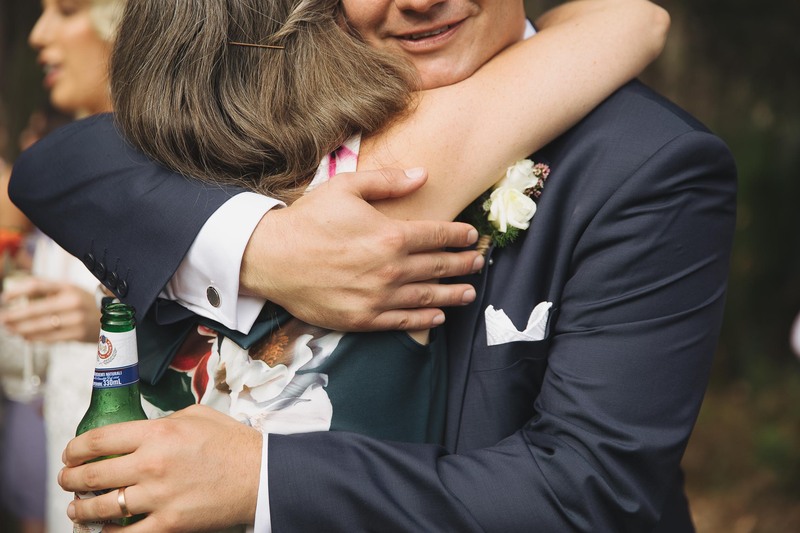 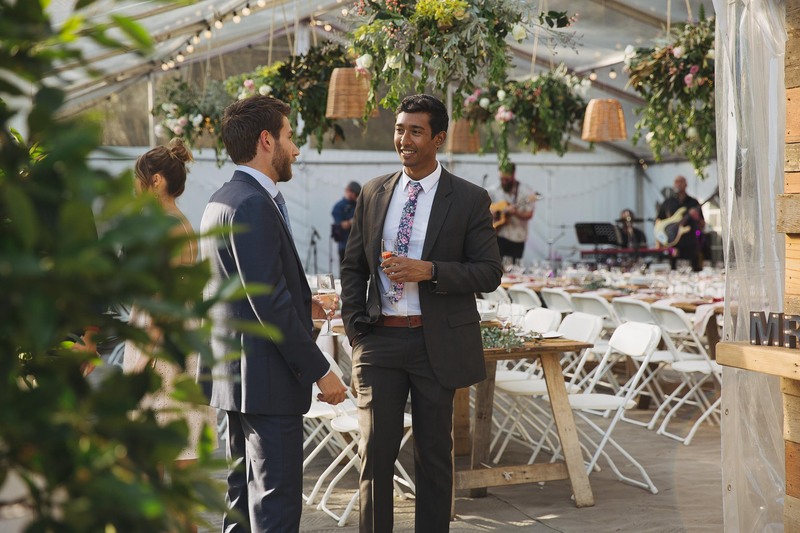 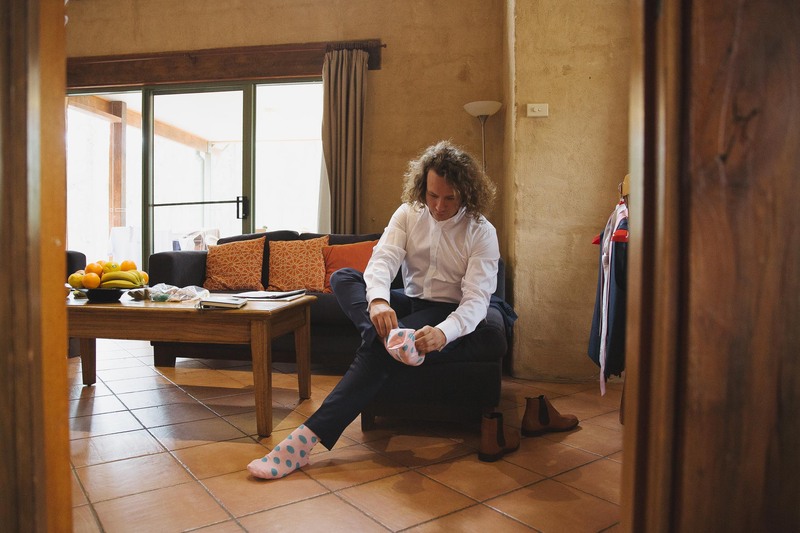 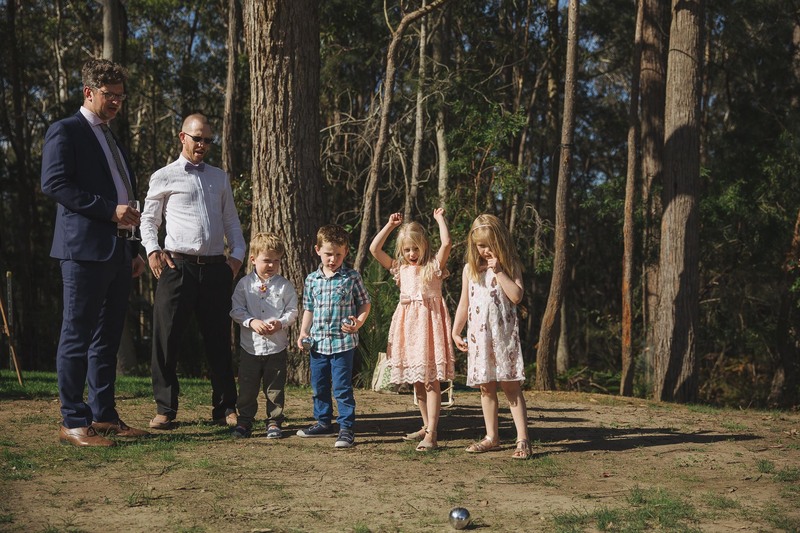 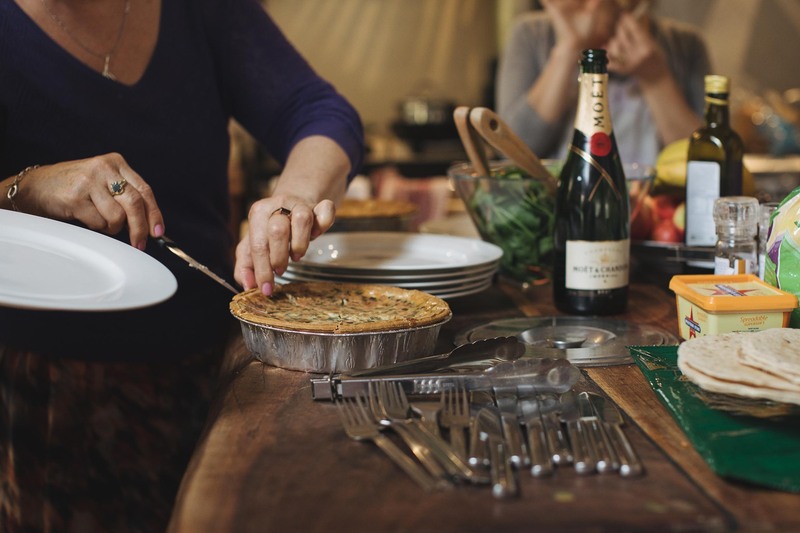 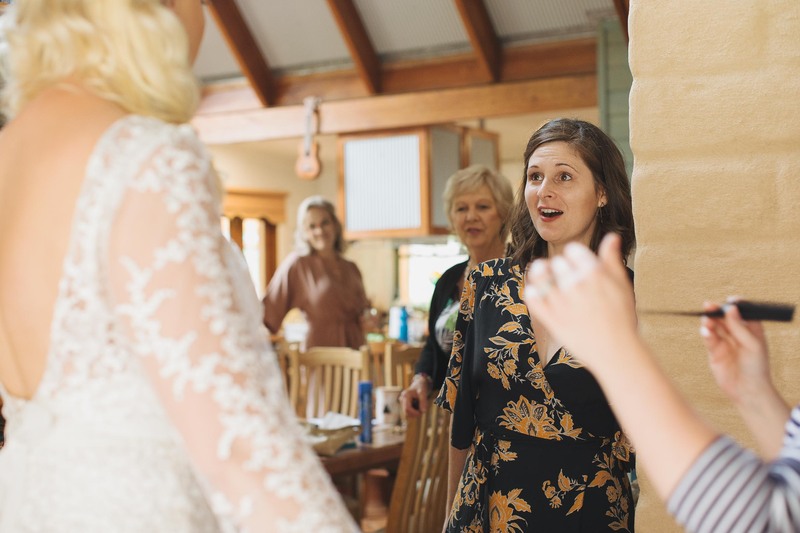 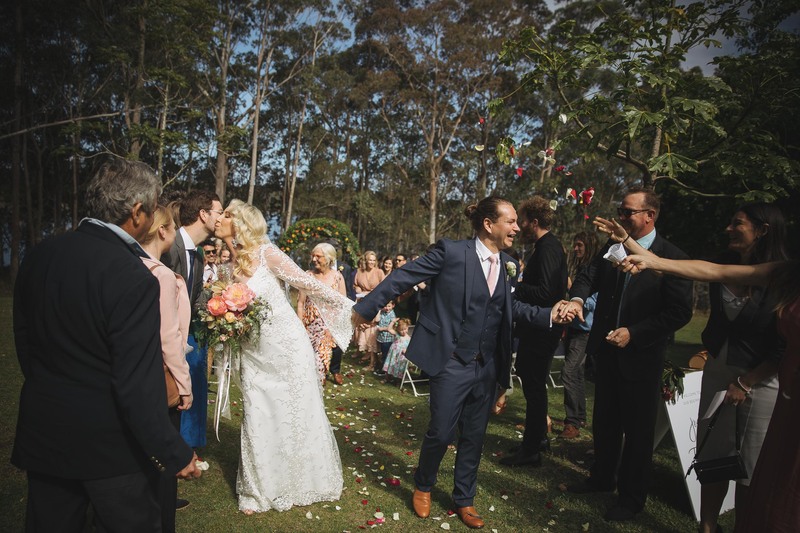 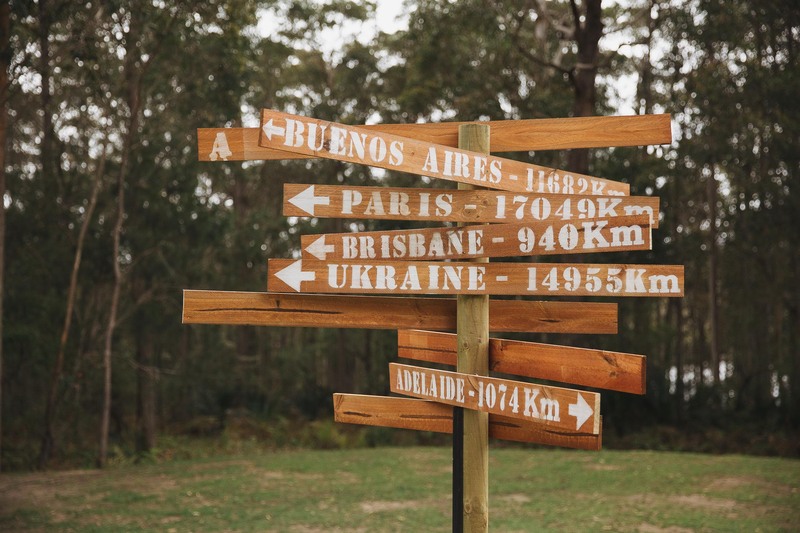 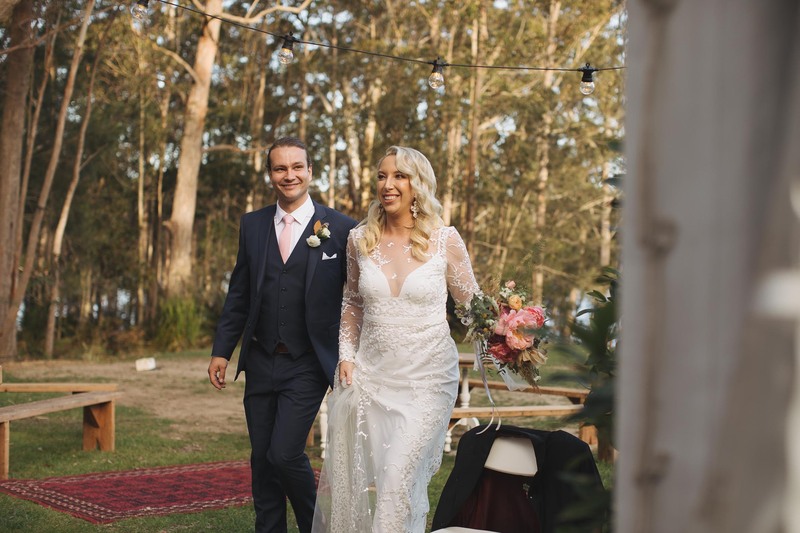 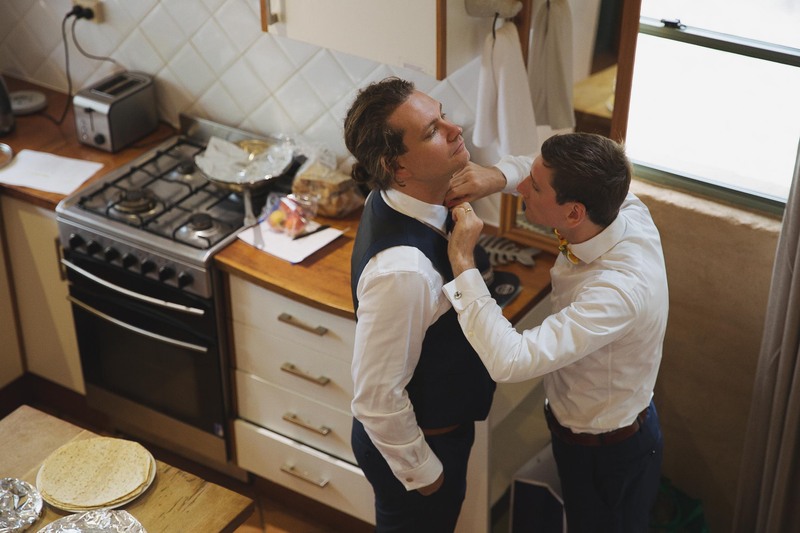 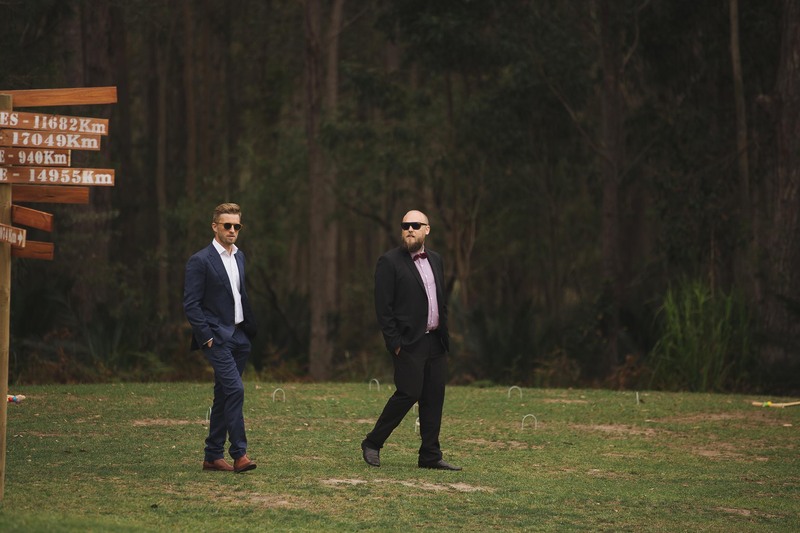 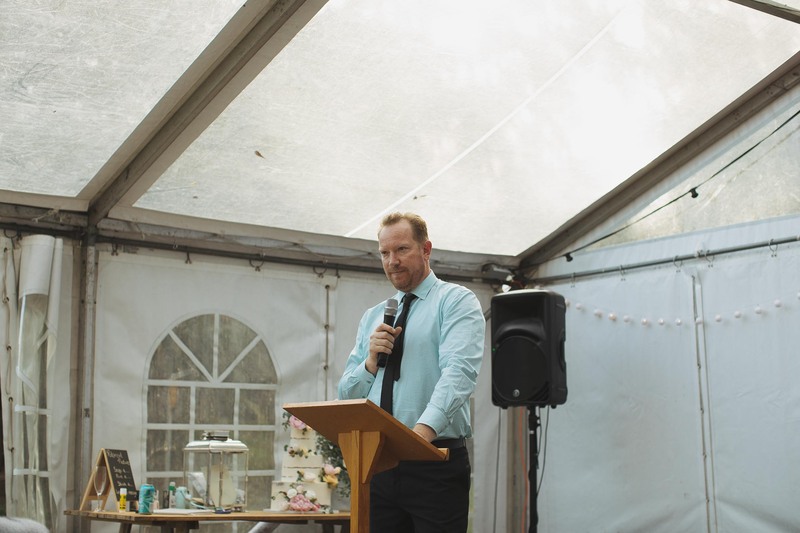 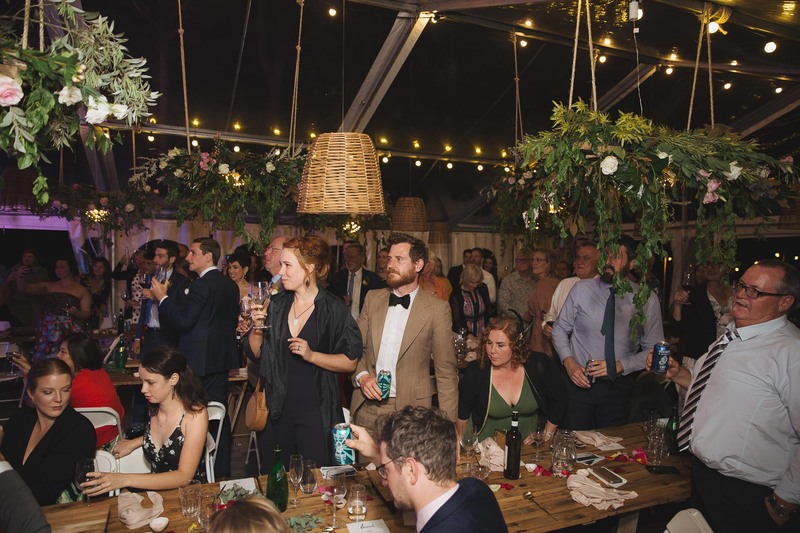 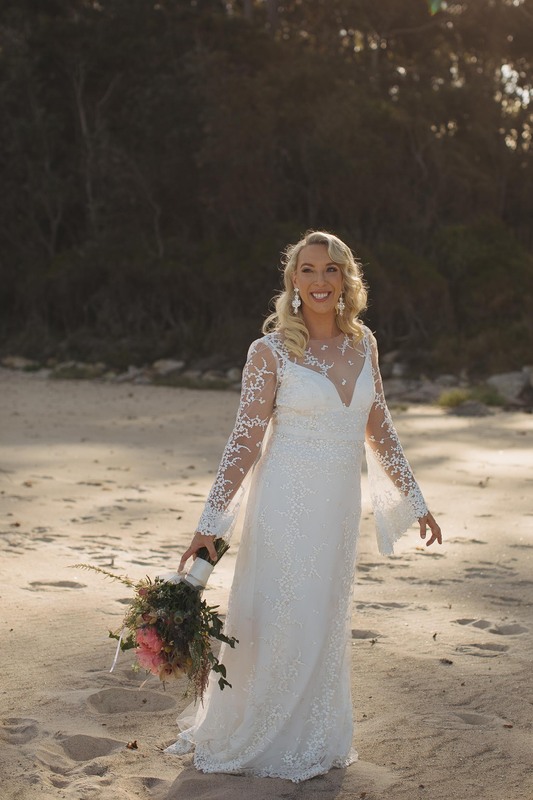 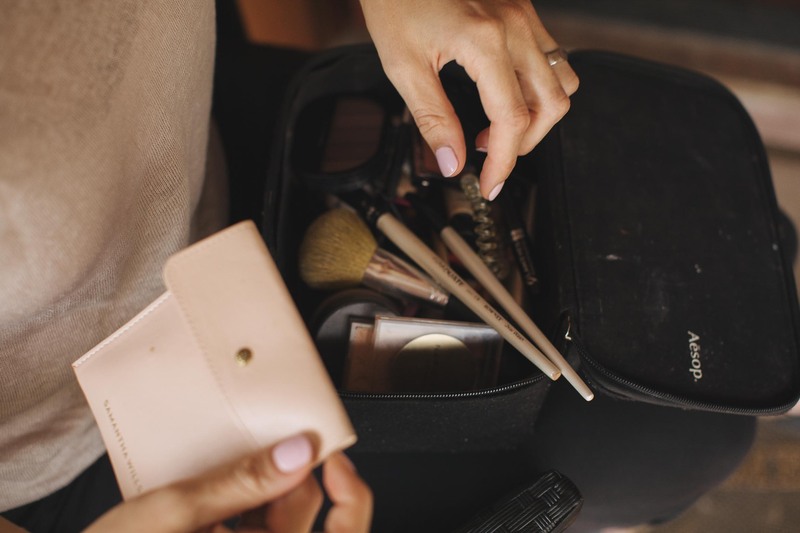 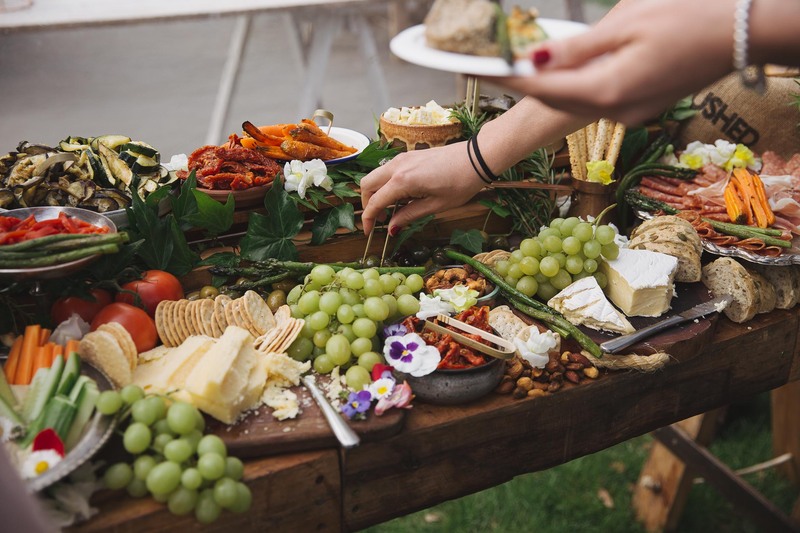 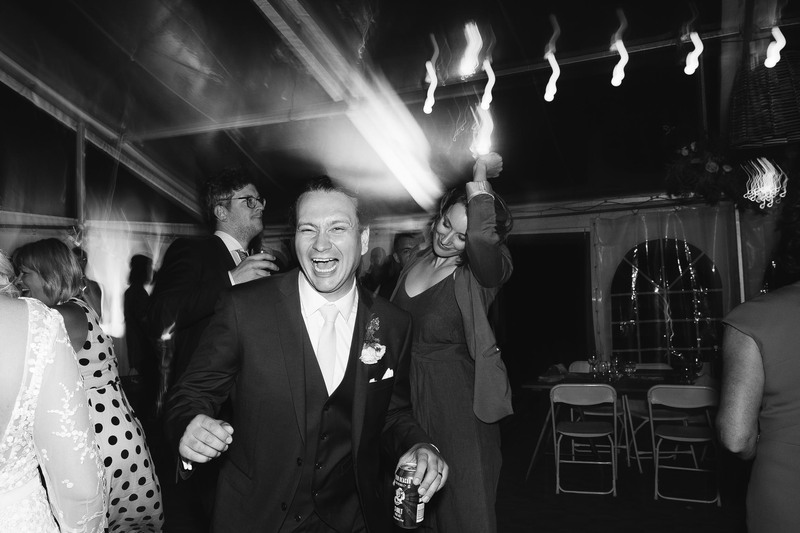 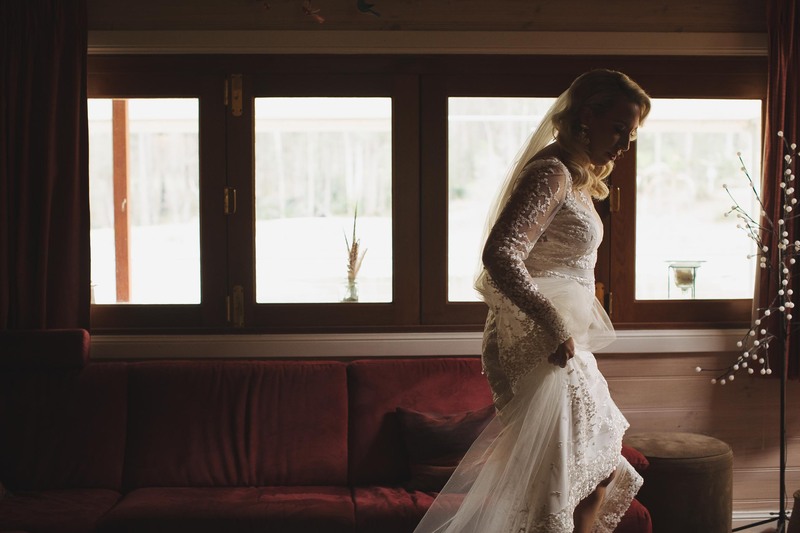 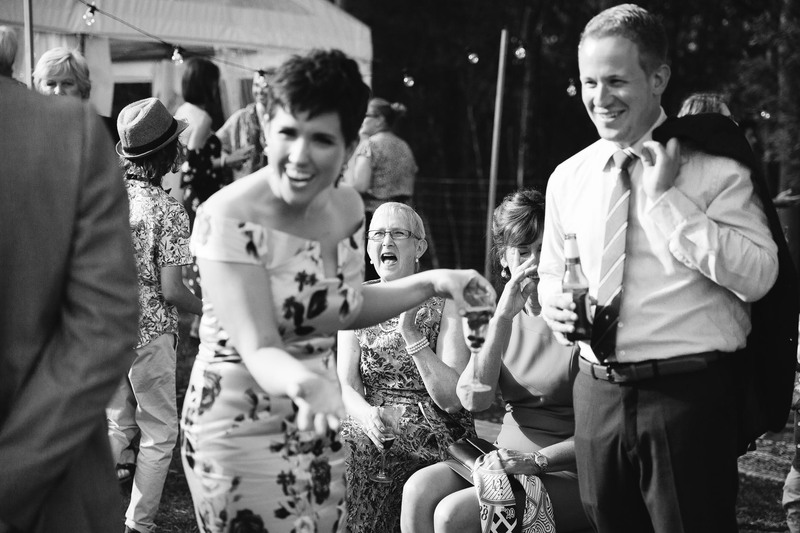 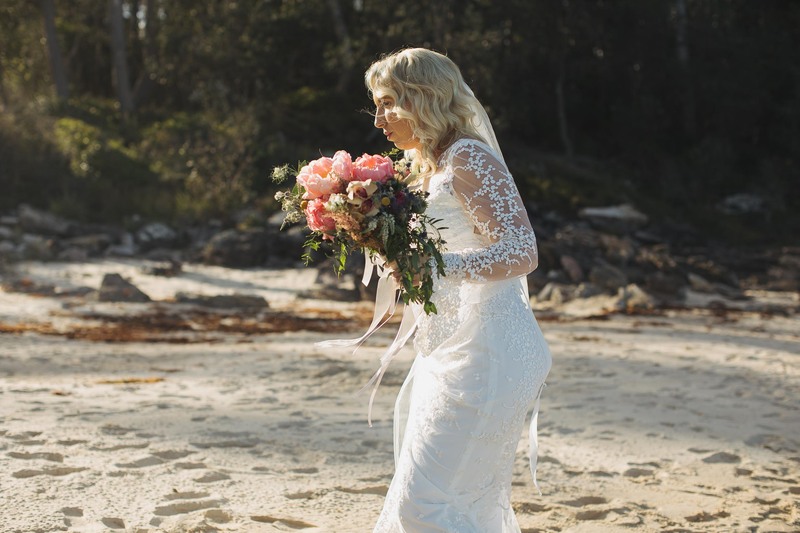 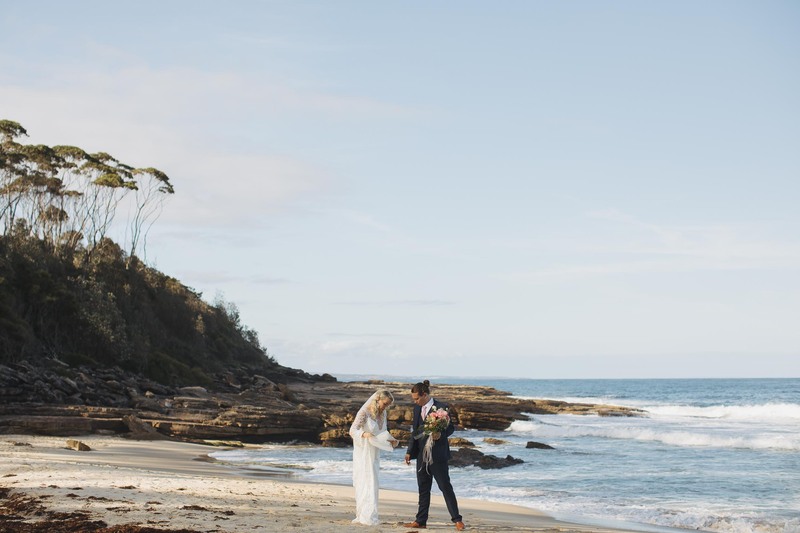 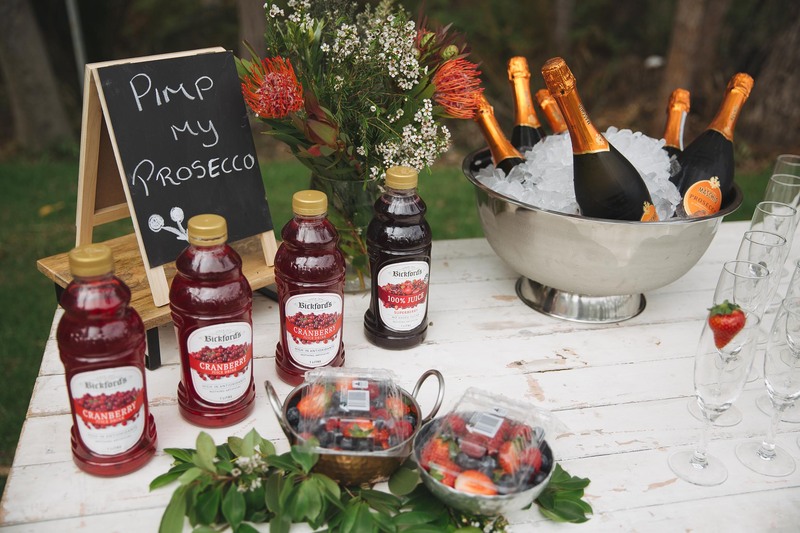 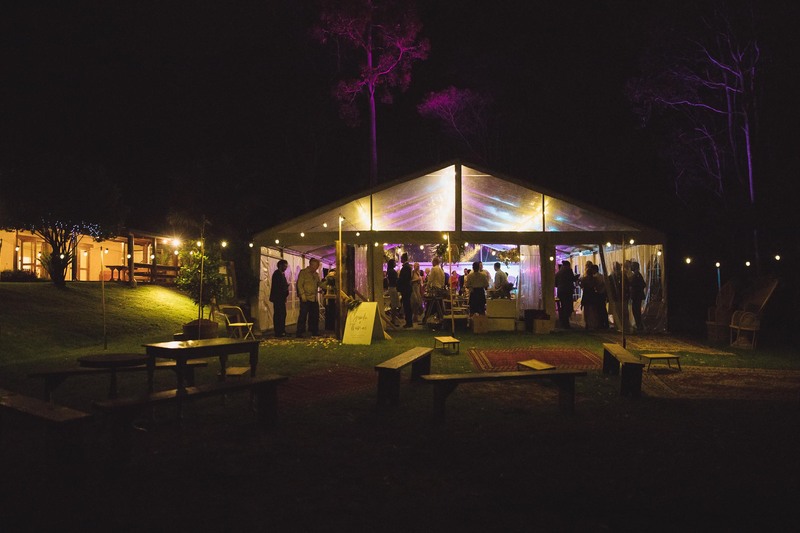 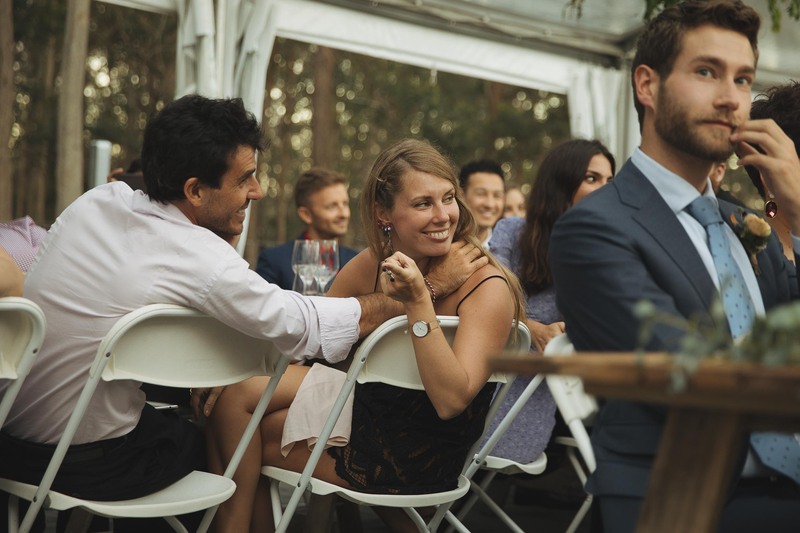 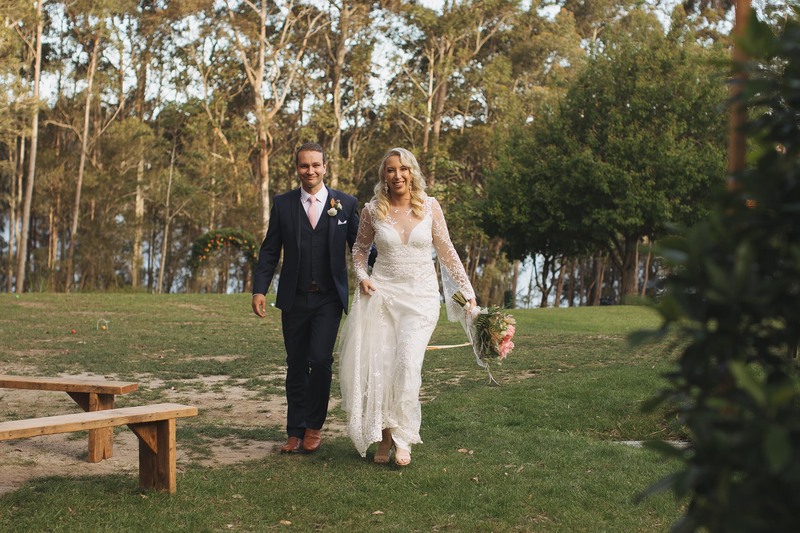 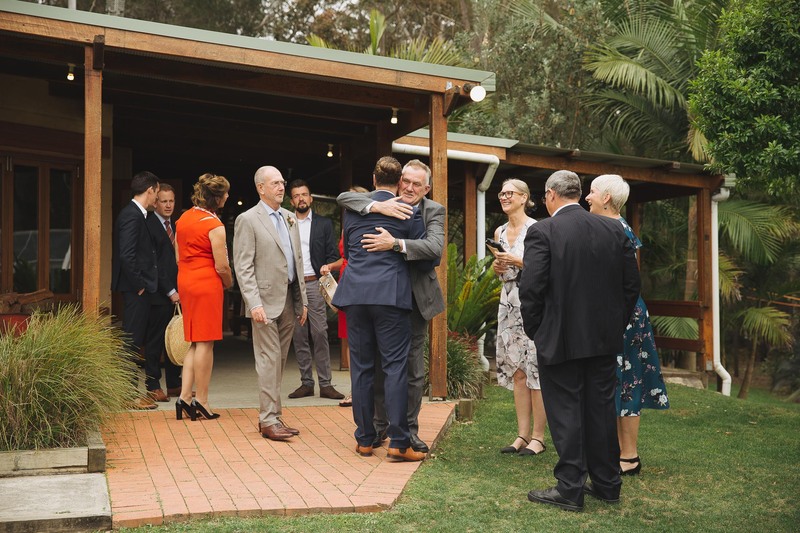 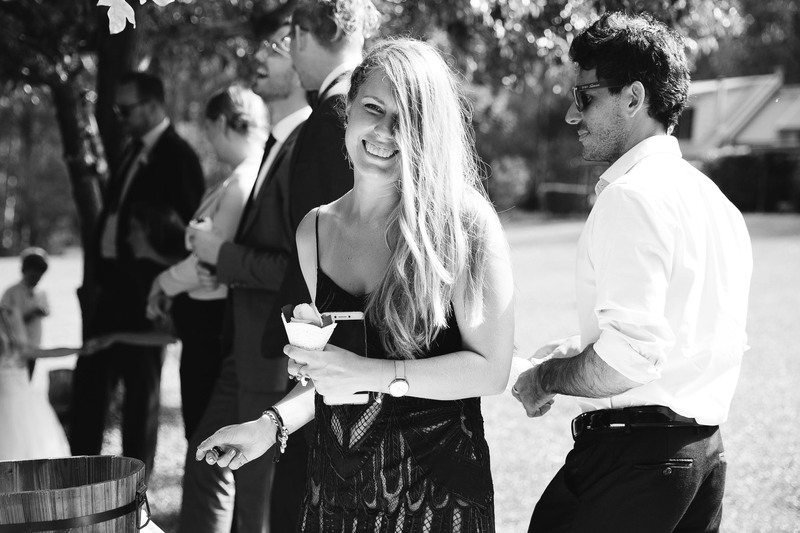 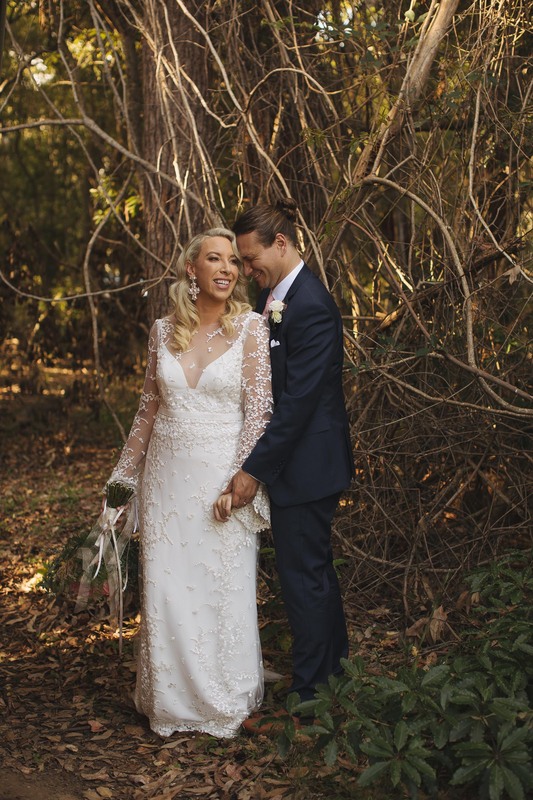 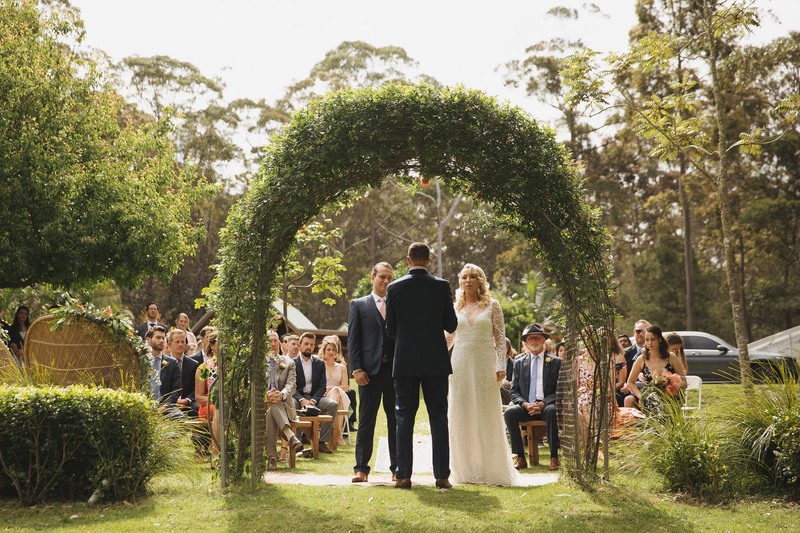 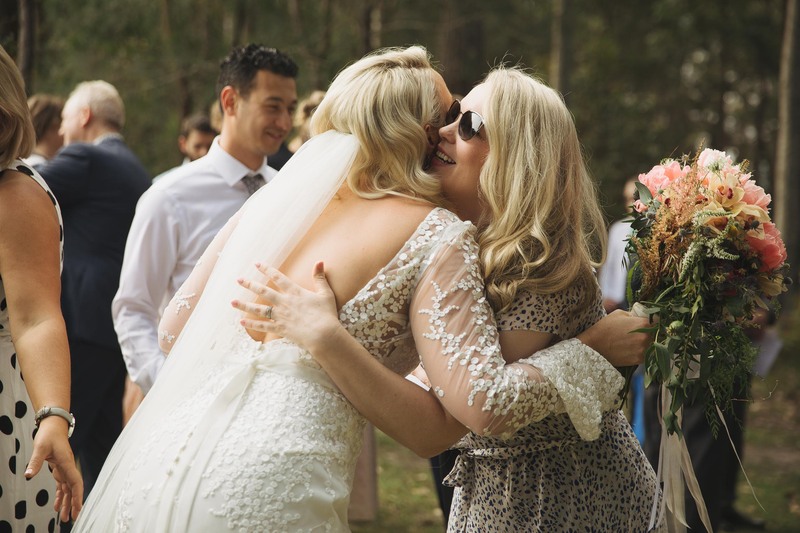 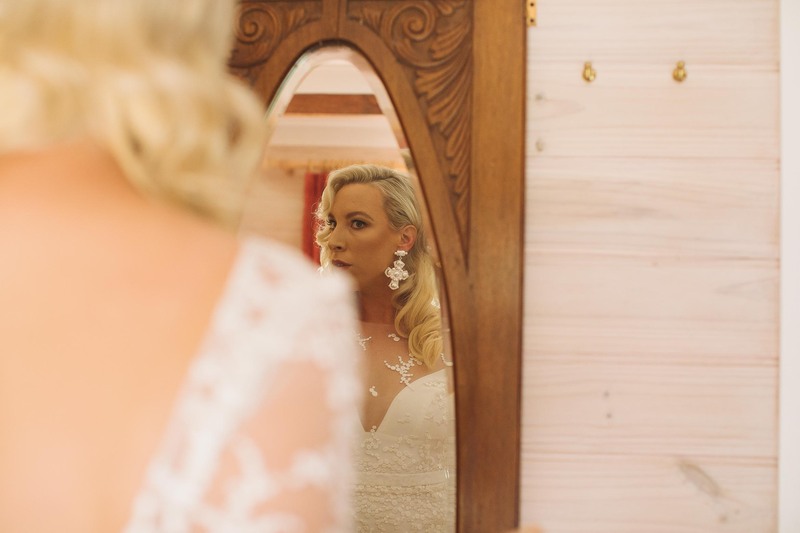 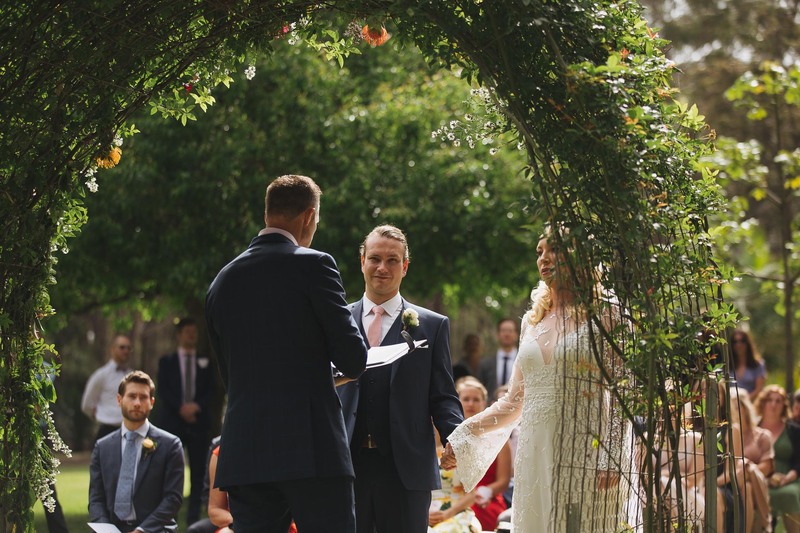 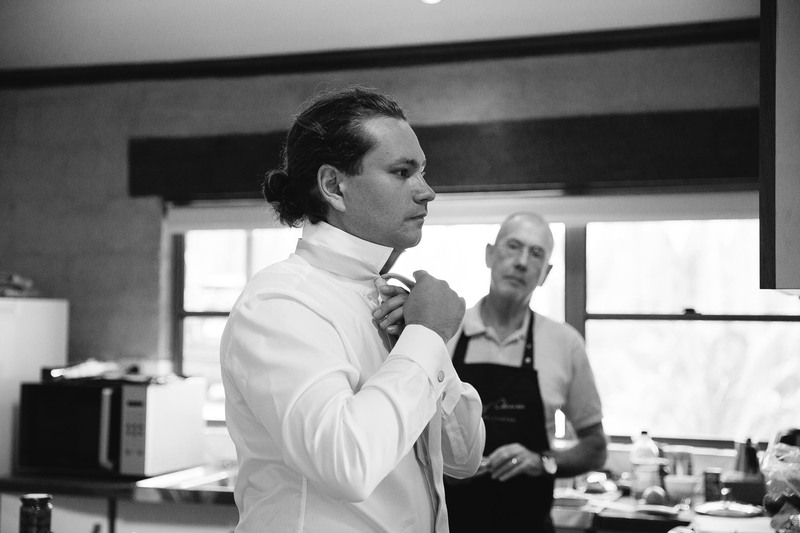 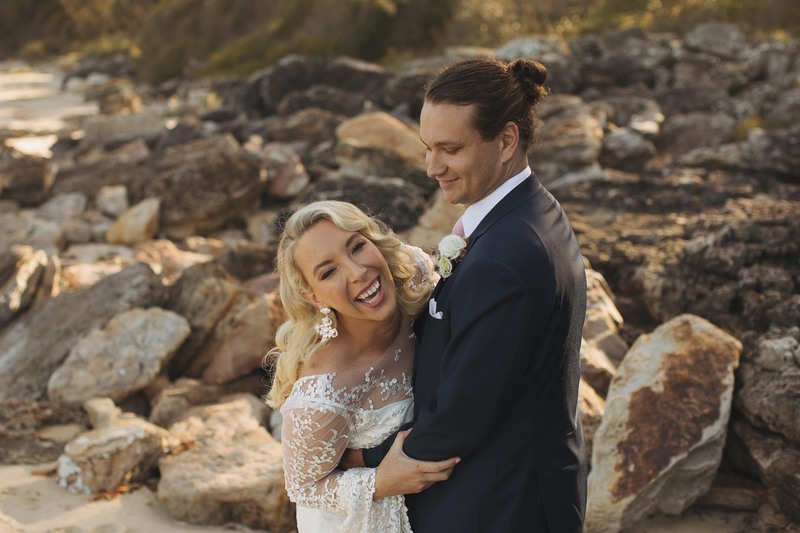 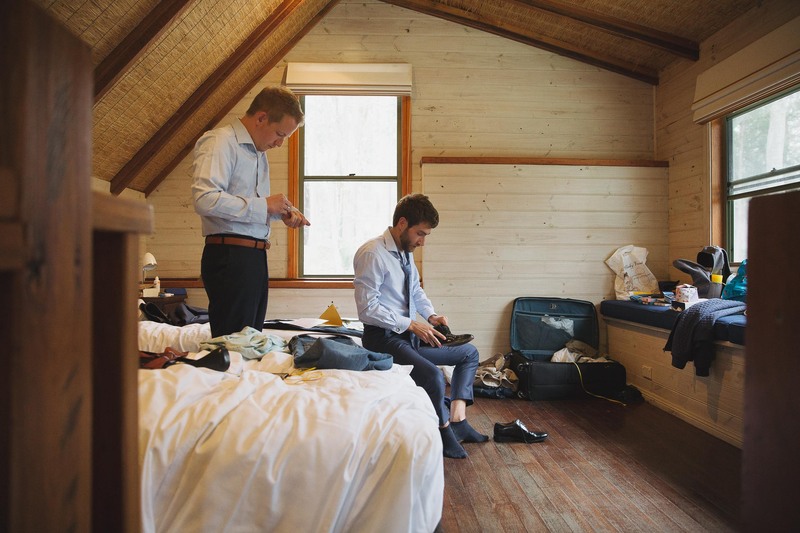 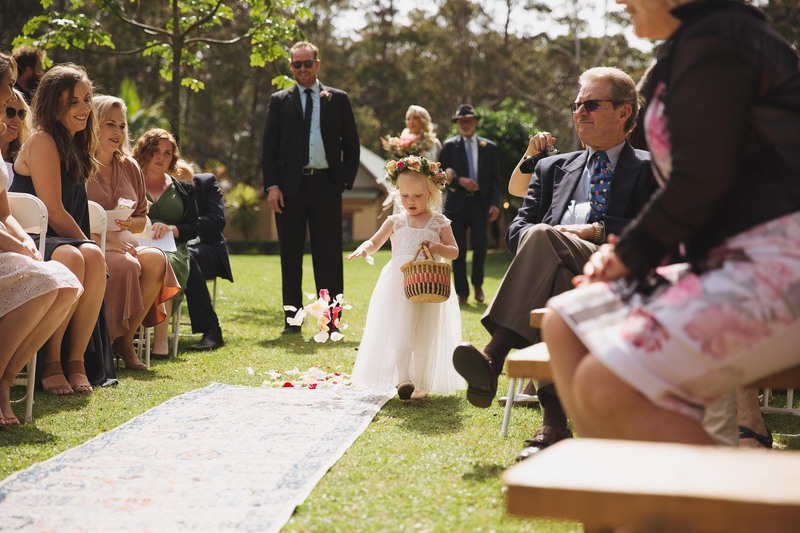 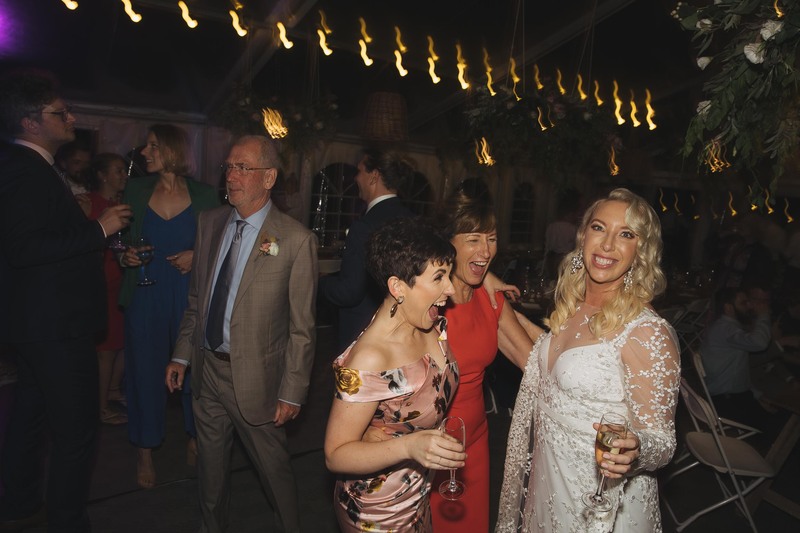 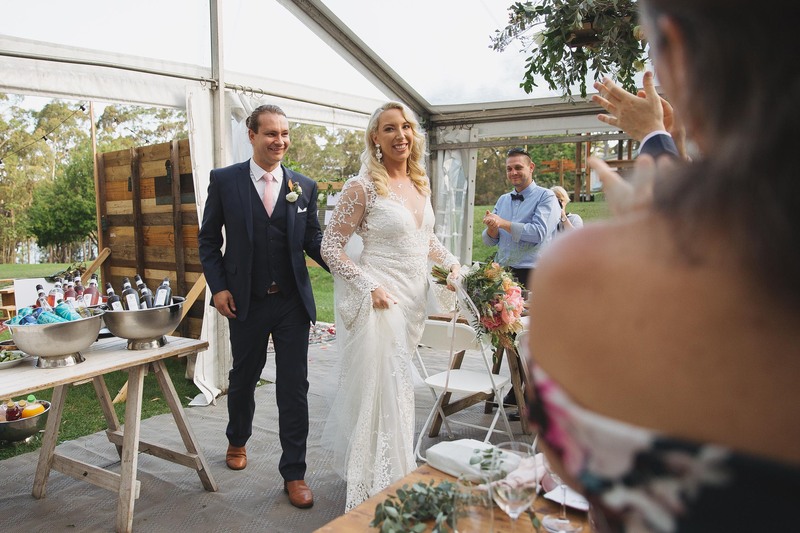 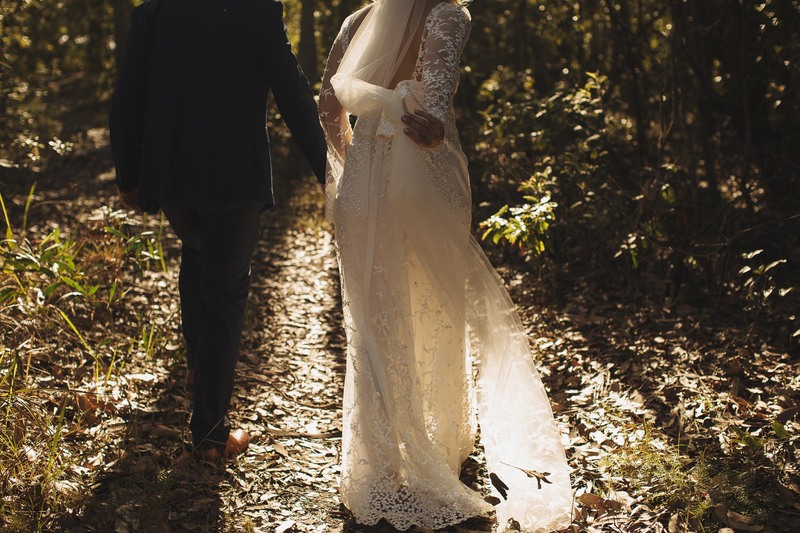 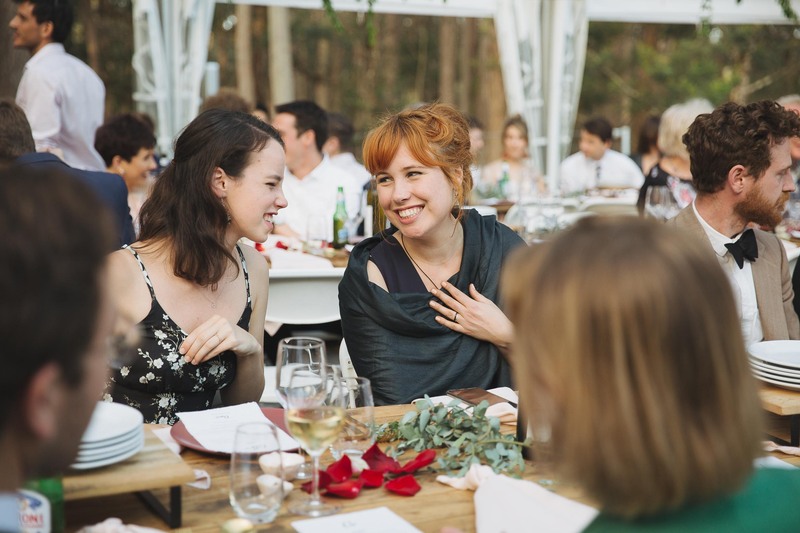 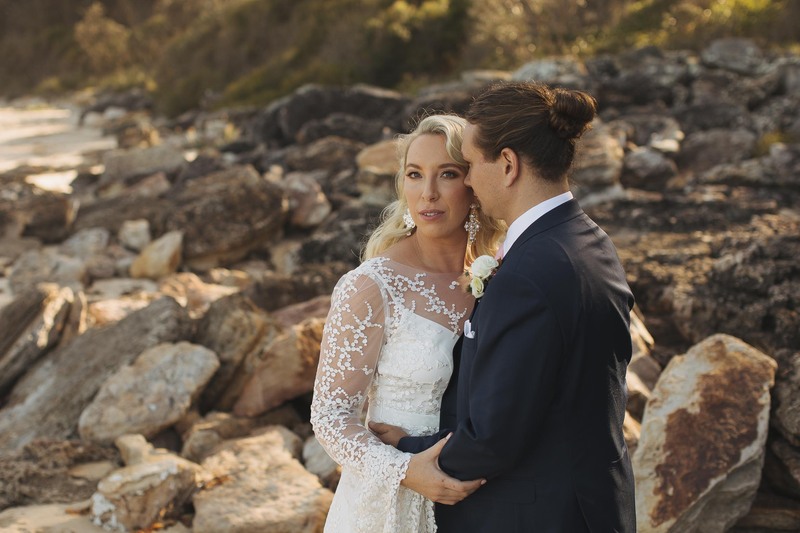 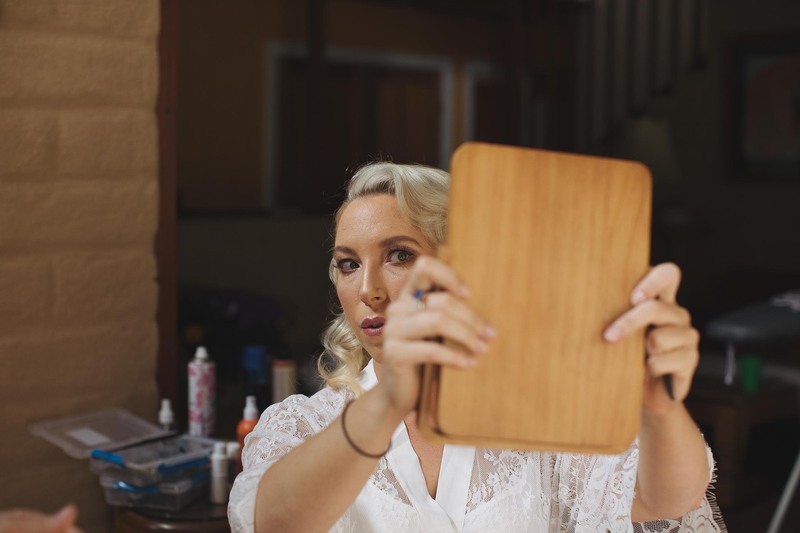 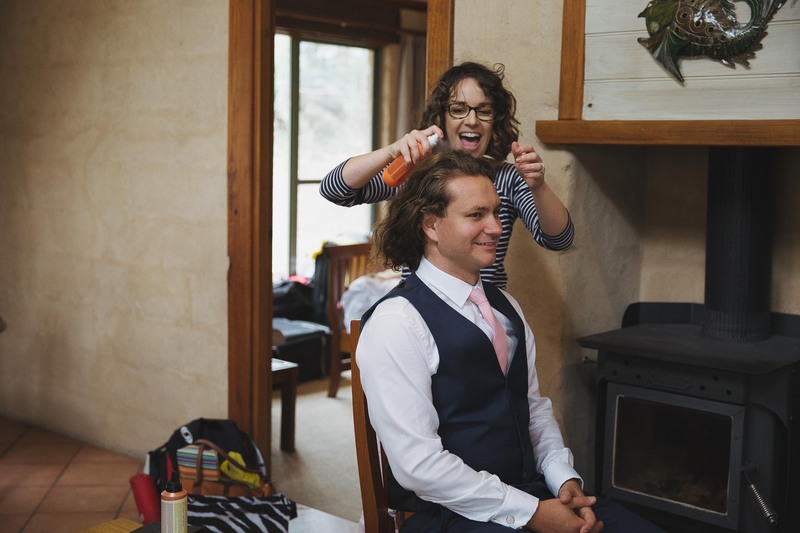 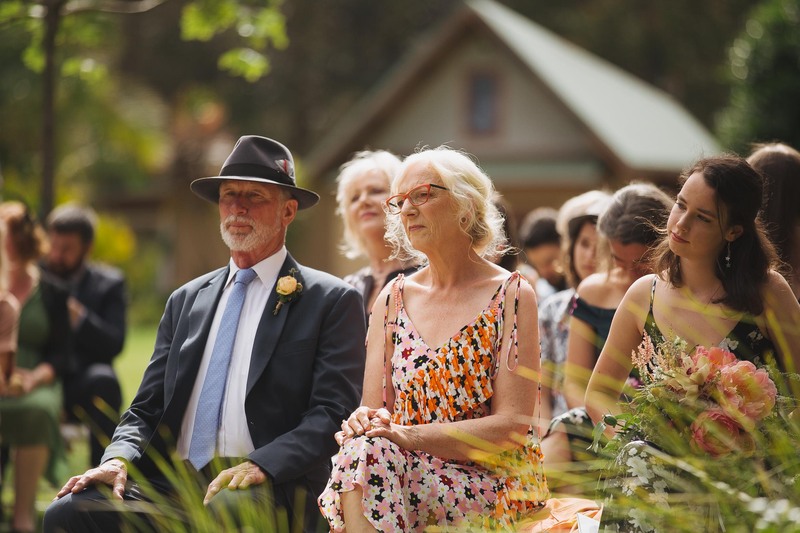 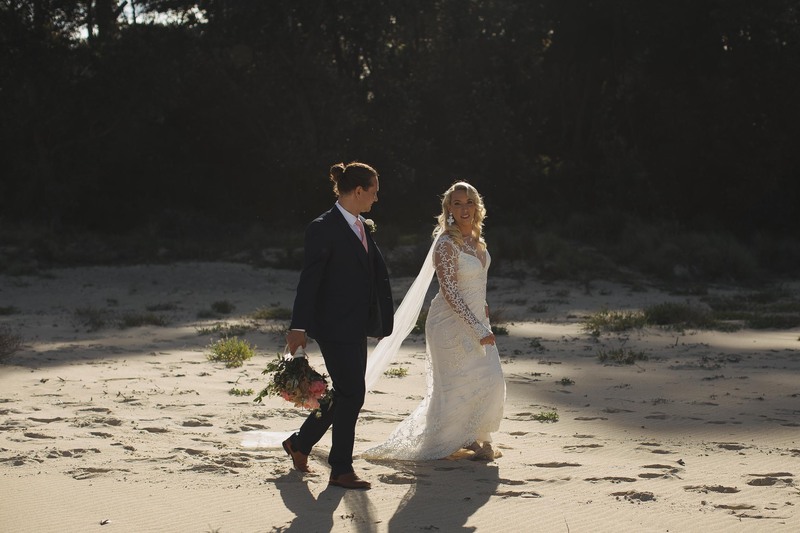 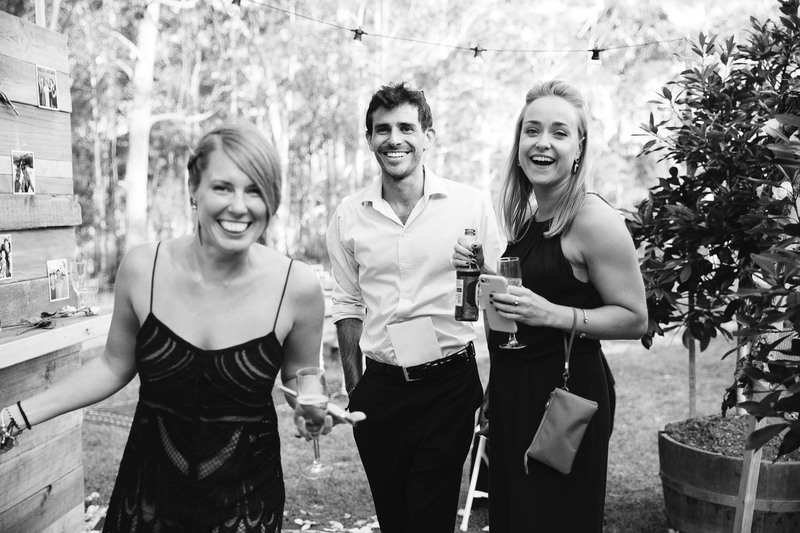 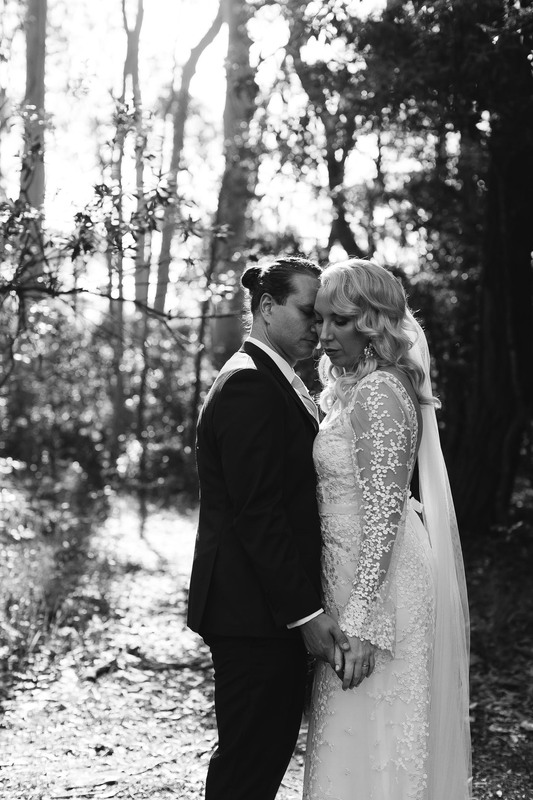 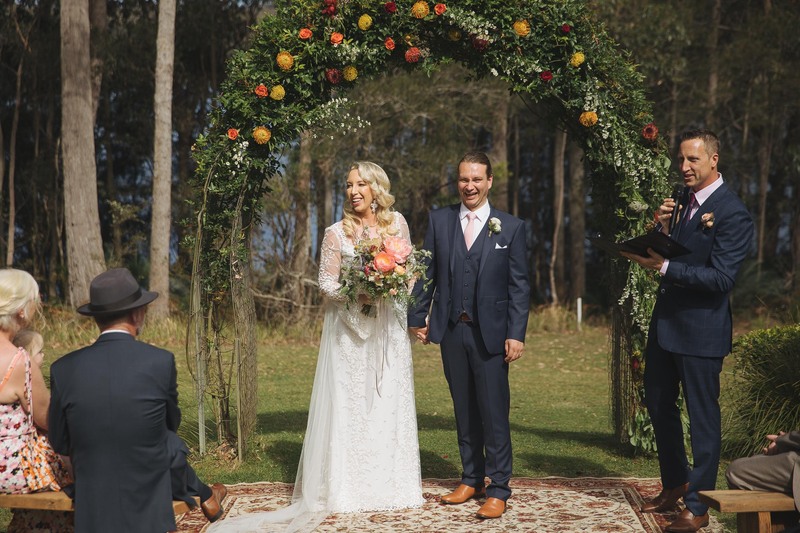 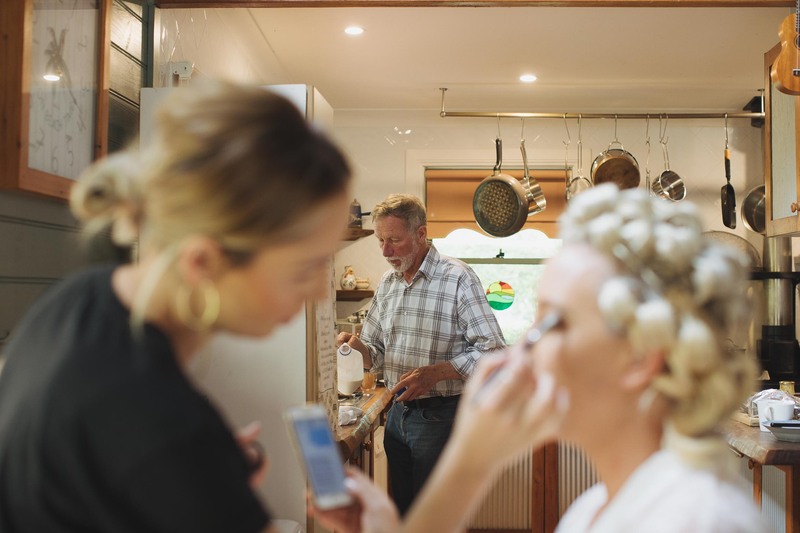 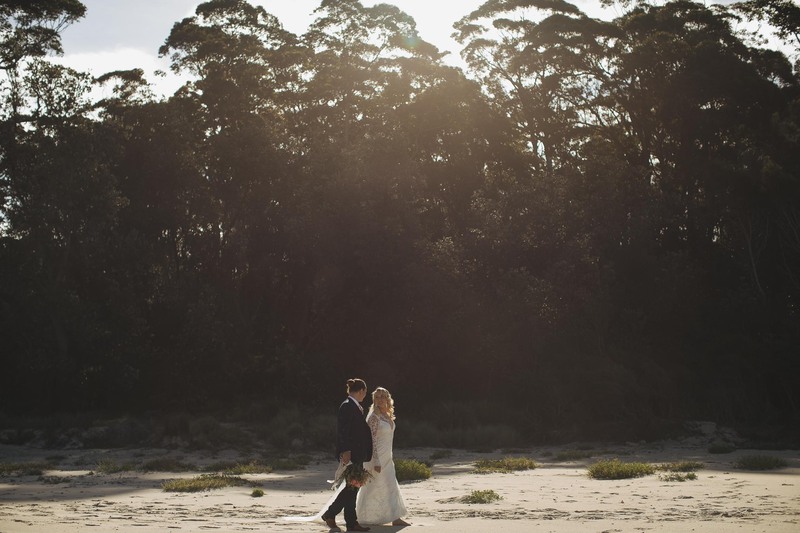 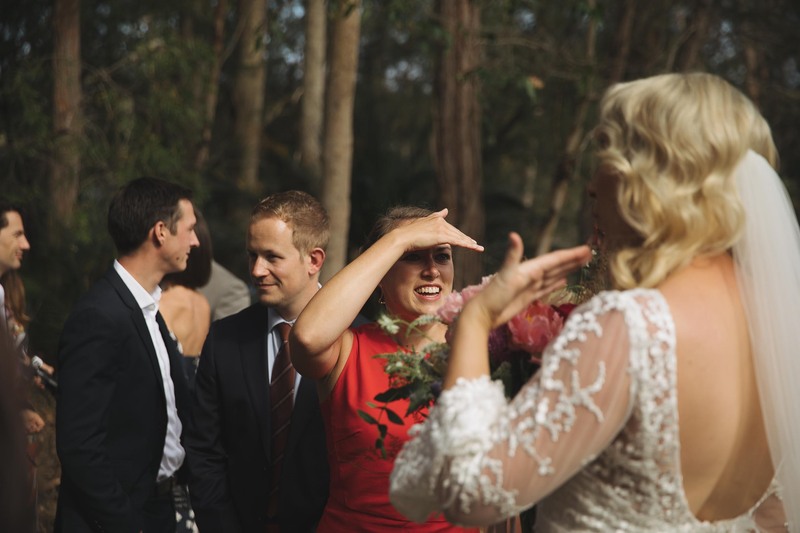 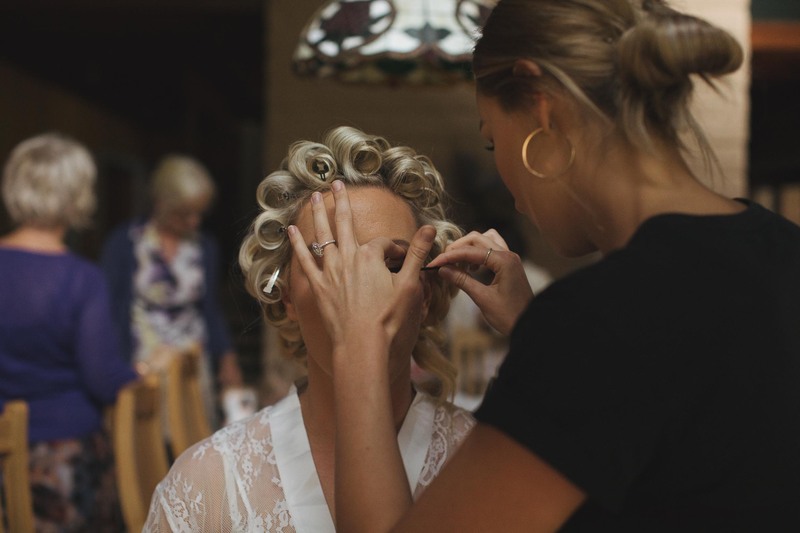 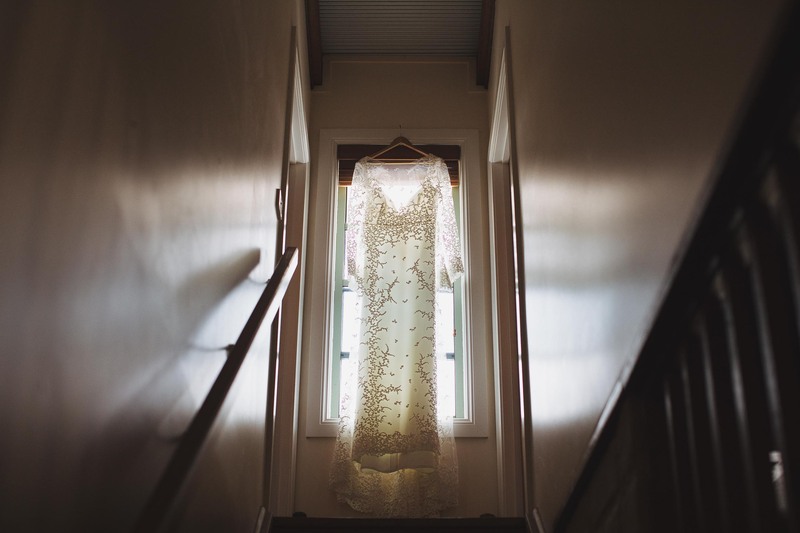 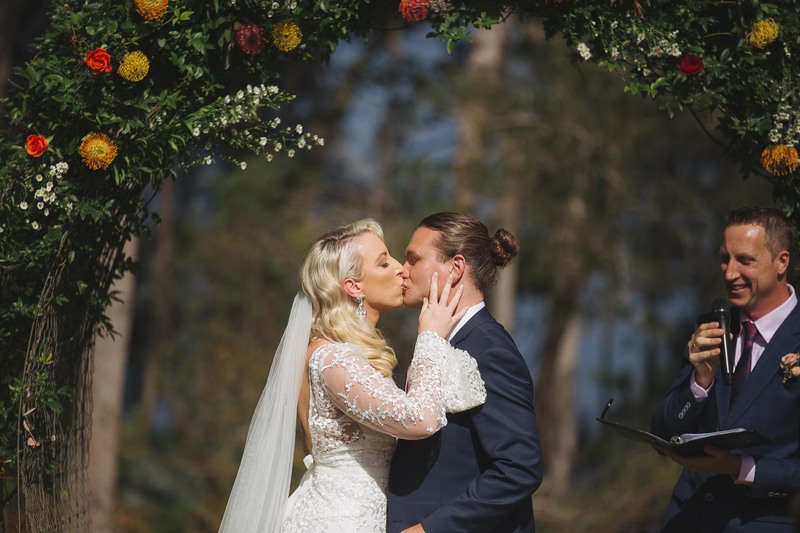 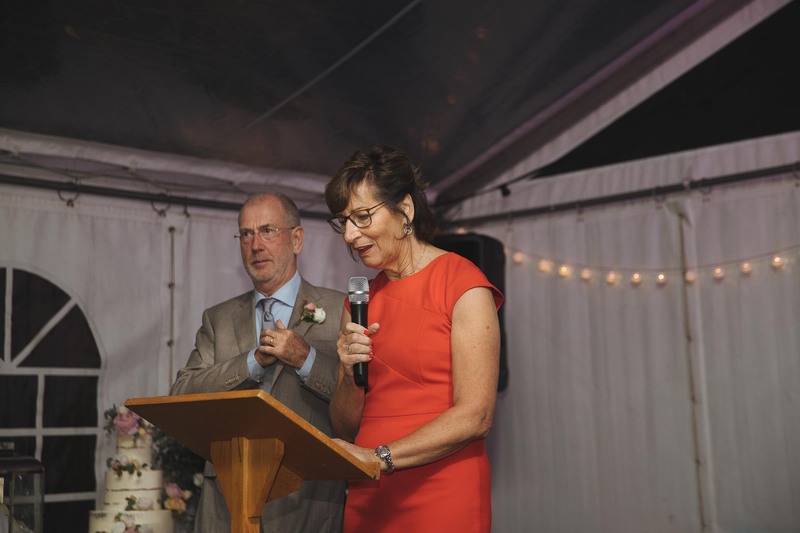 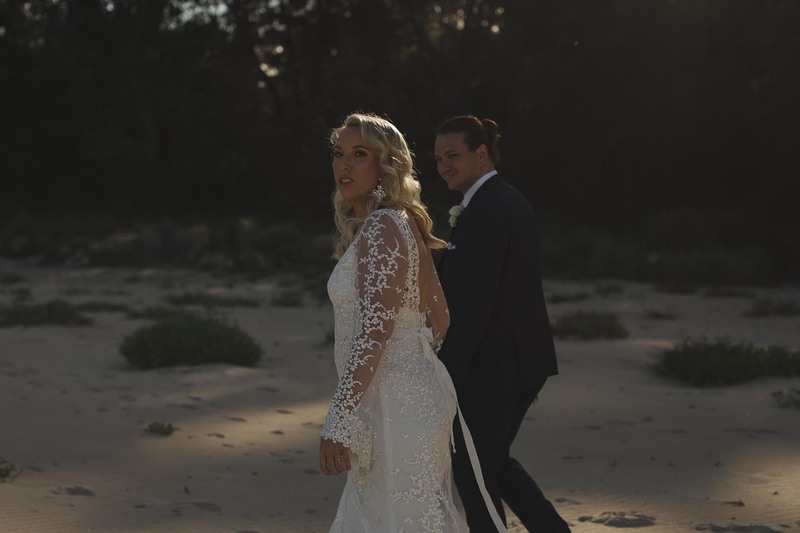 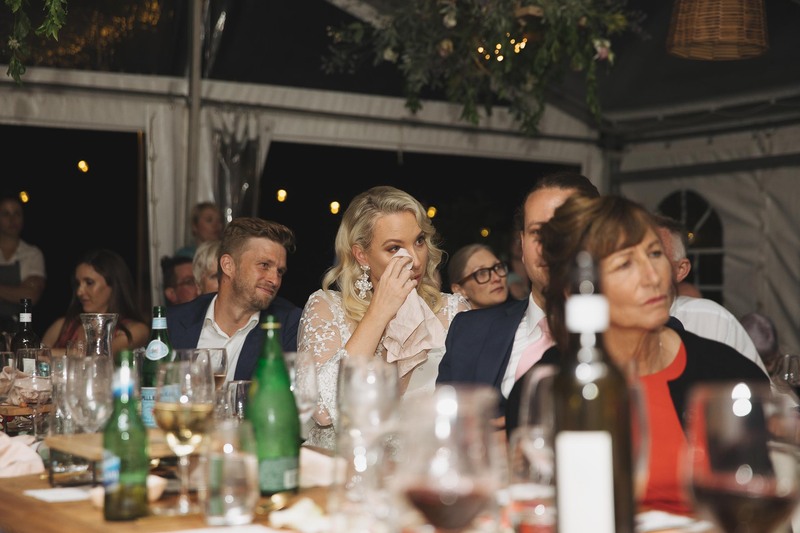 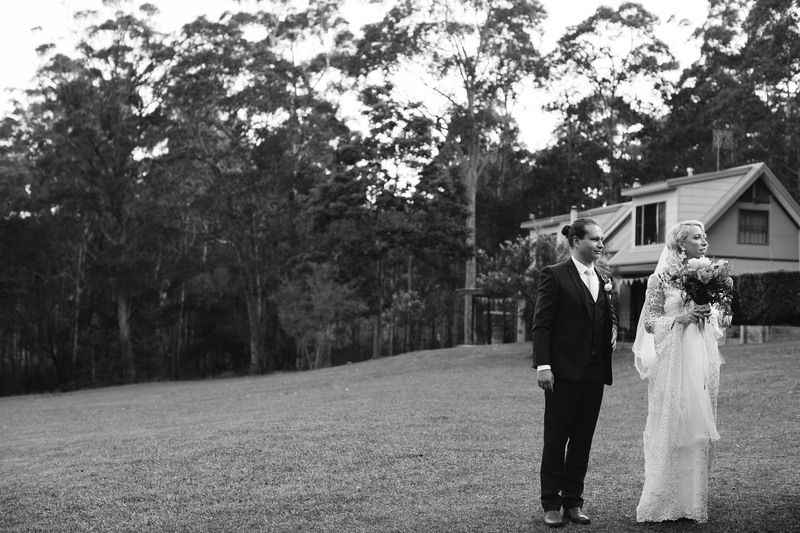 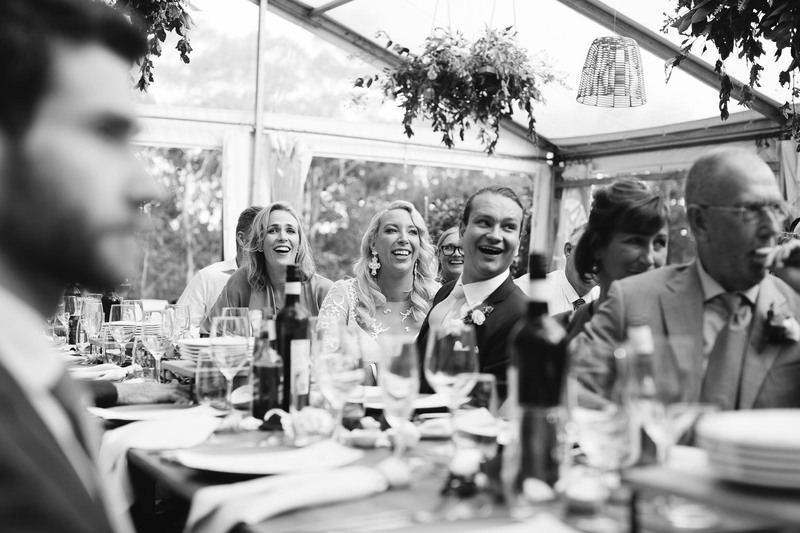 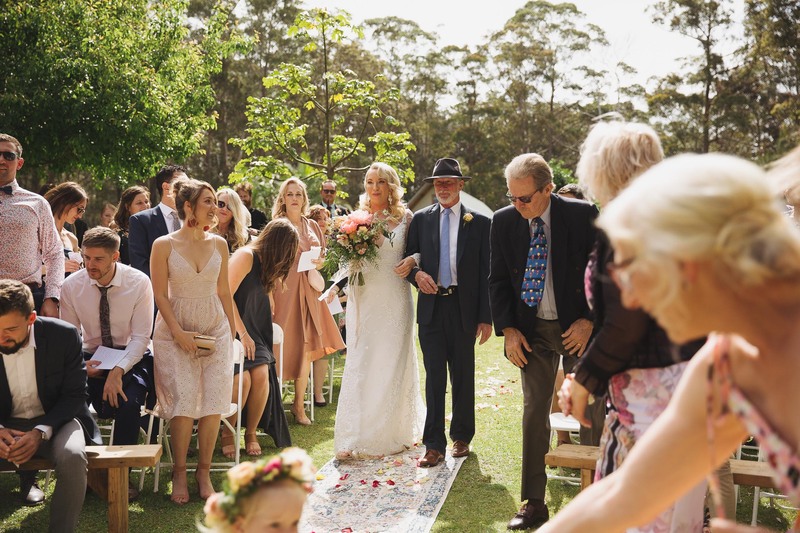 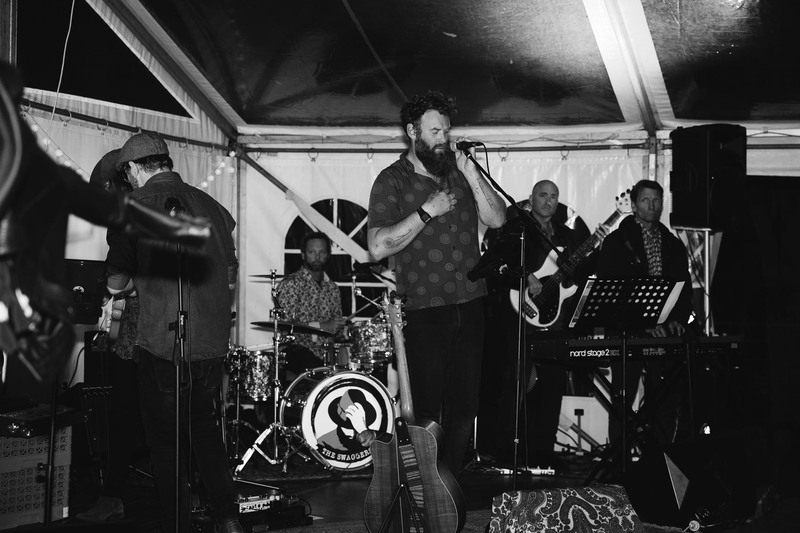 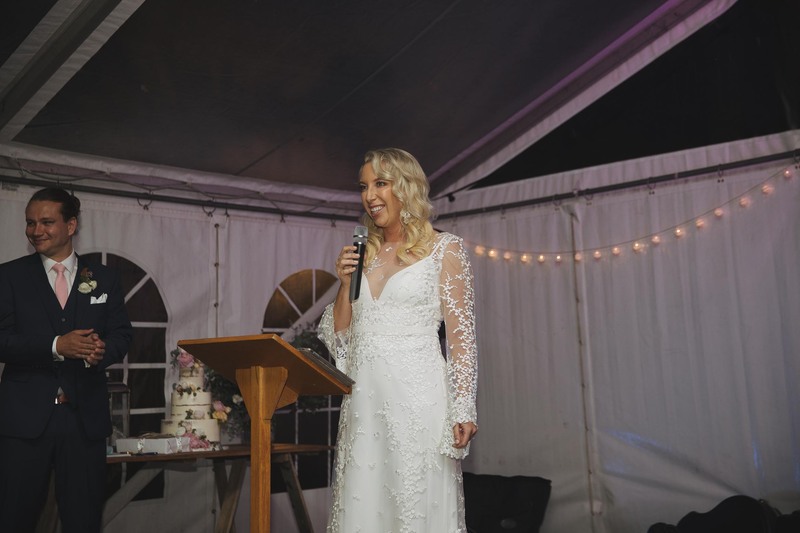 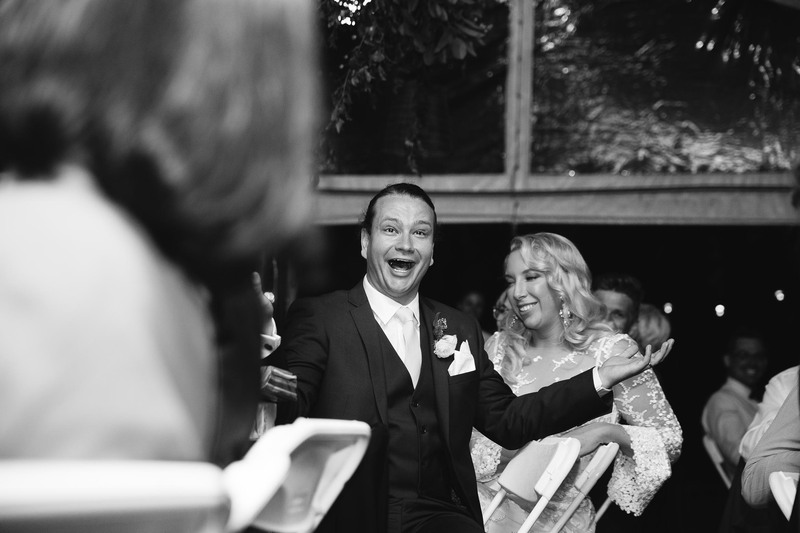 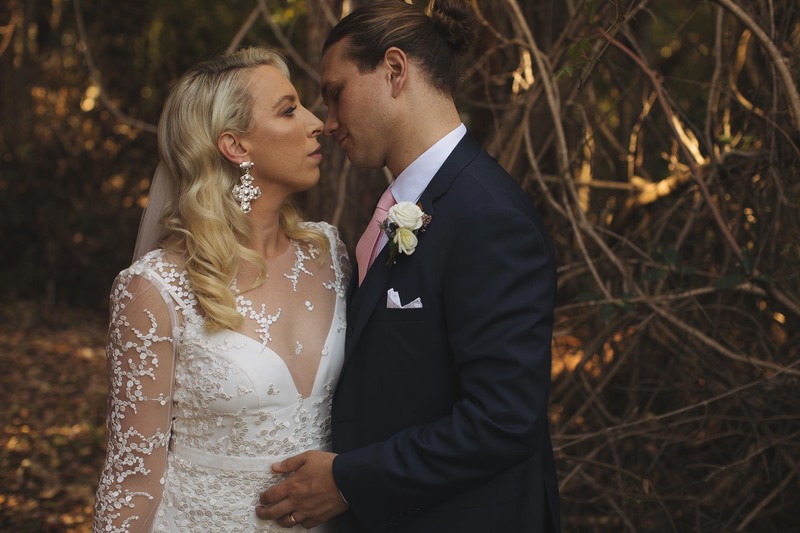 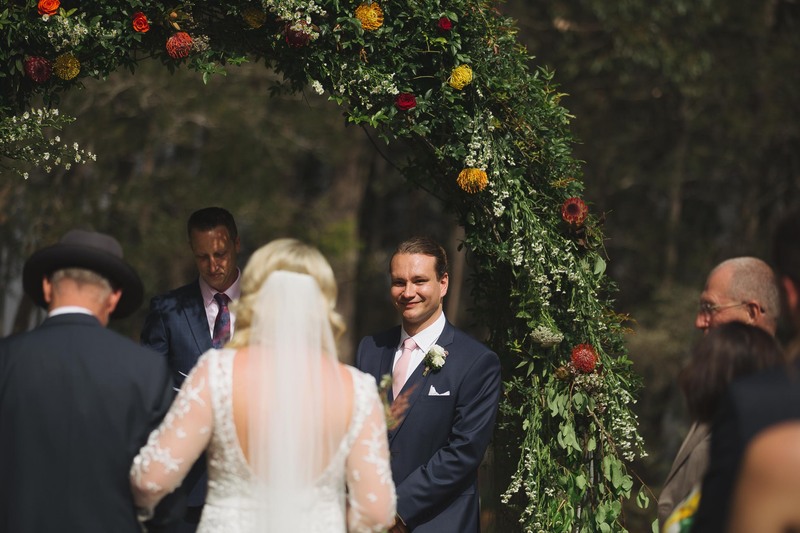 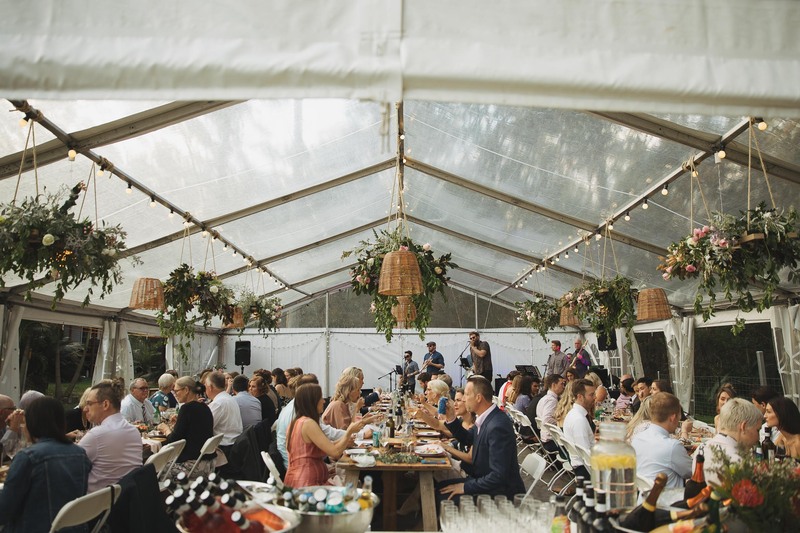 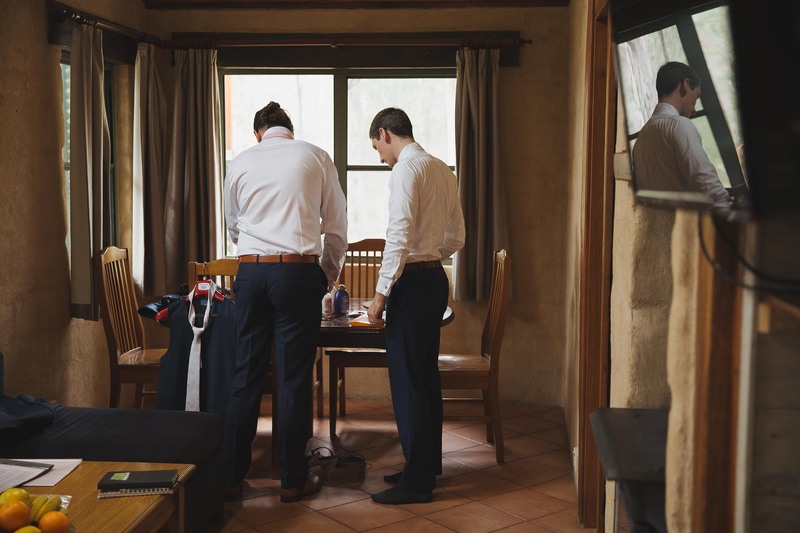 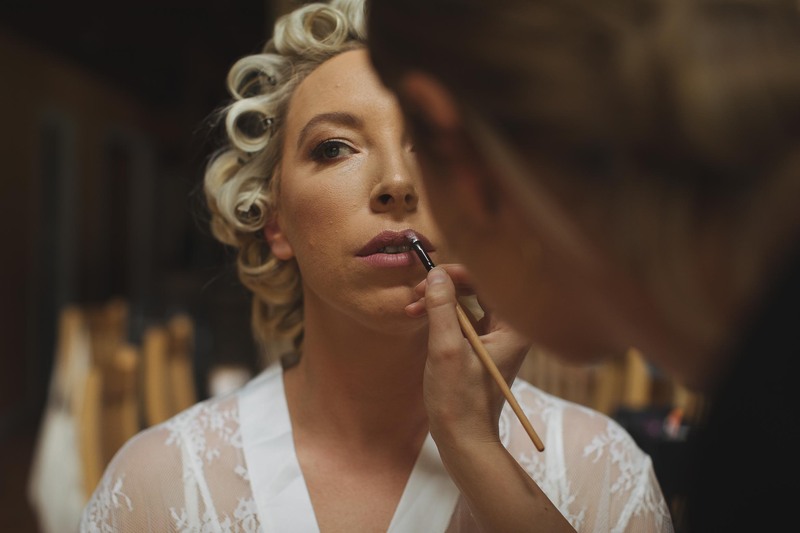 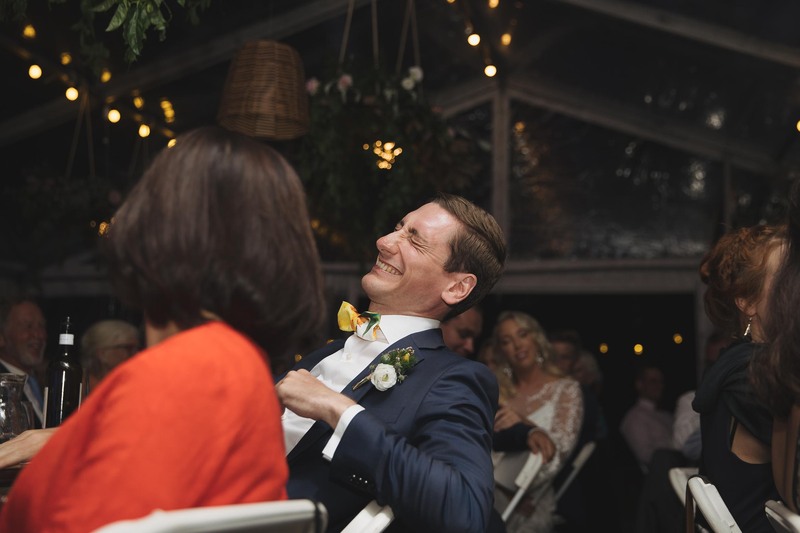 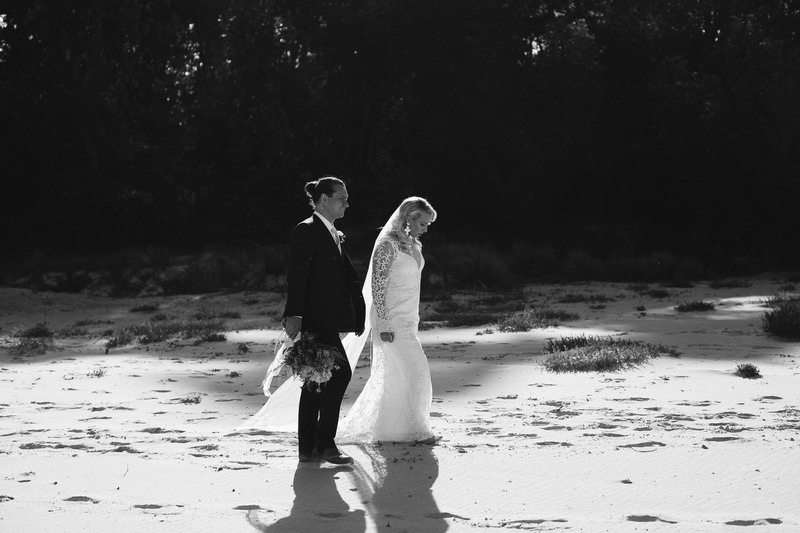 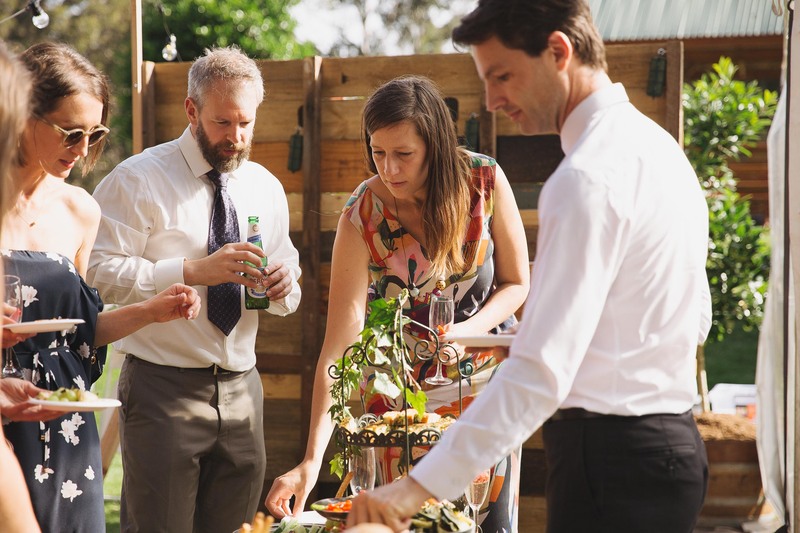 Thomas is from the Netherlands and so this wedding was an international affair with people flying in from all over the world, most of the guests stayed the weekend at the Bawley Bush Retreat extending the celebrations. 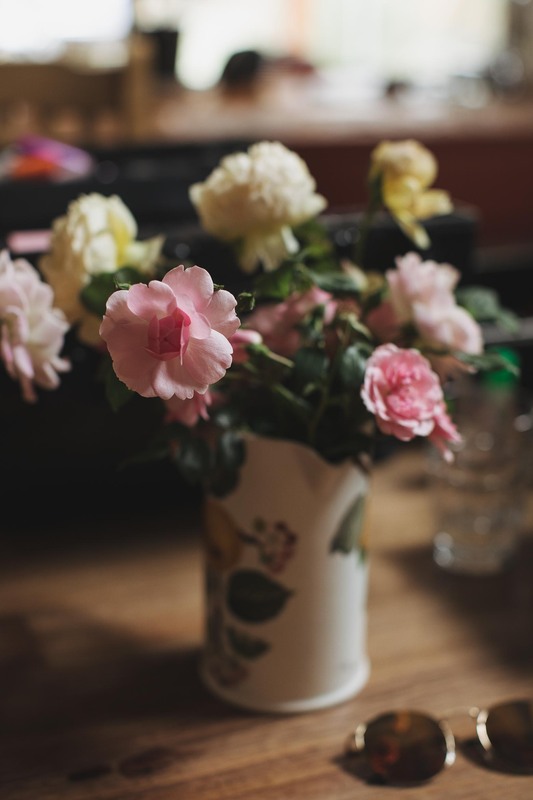 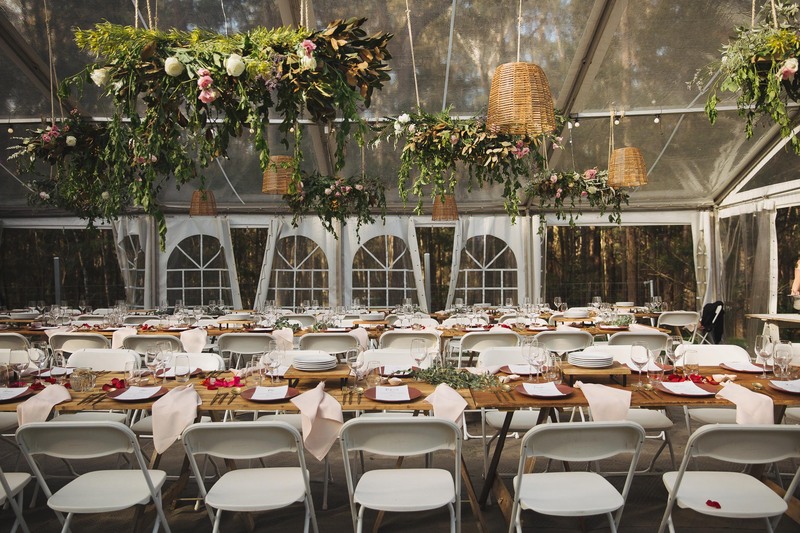 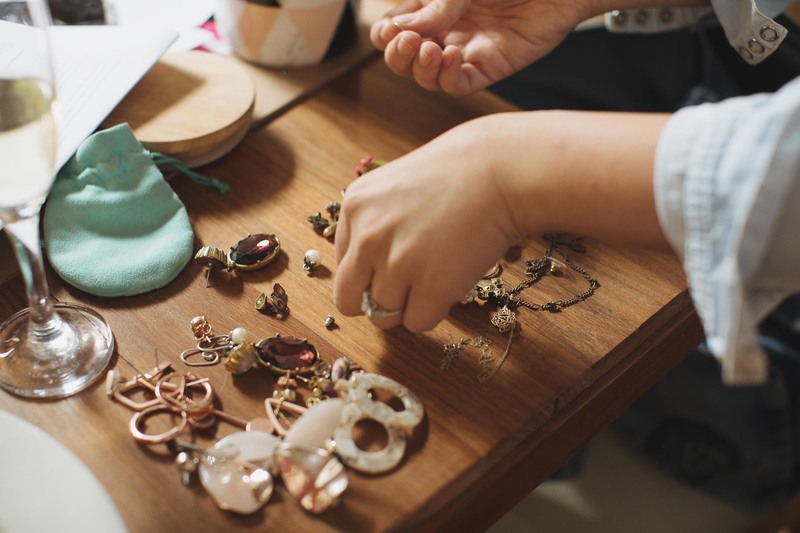 Everything was beautifully decorated by Savannah Interiors but how things looked wasn’t the focus…people were. 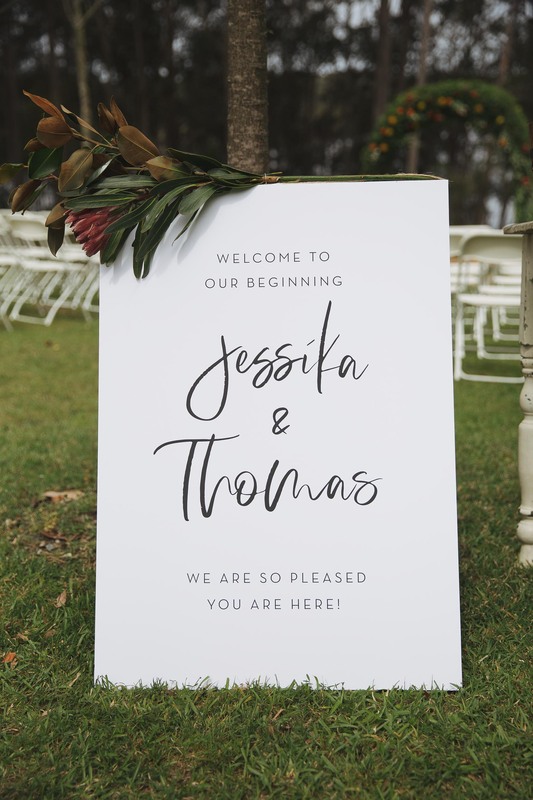 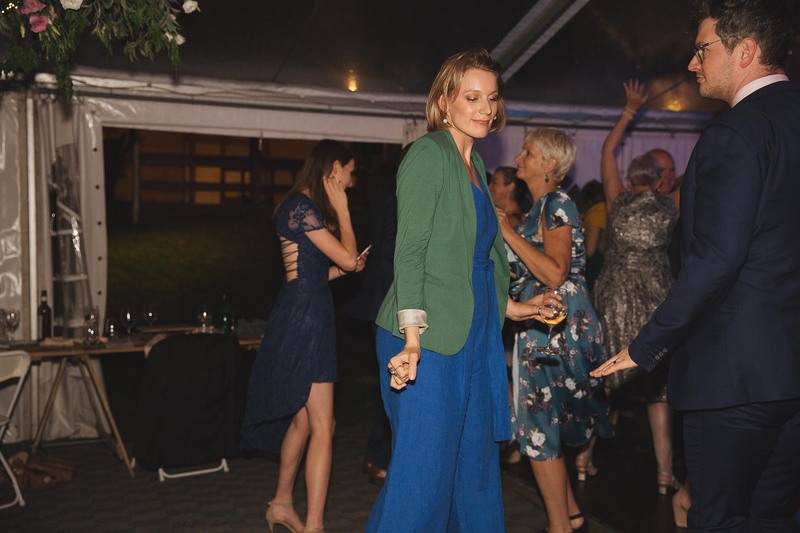 It was obvious from Jess and Thomas’ guests how loved these two are and how excited everyone was to celebrate the next chapter of their lives. 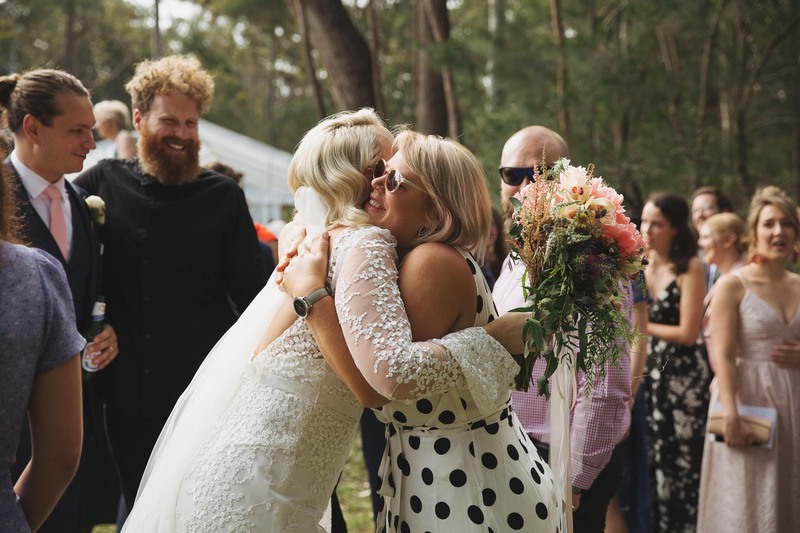 Cass thank you for travelling with me, eating danishes and working out how to get into our hotel room at 10:30 at night (we thought we were going to be sleeping in the car)…you’re a second shooting star.